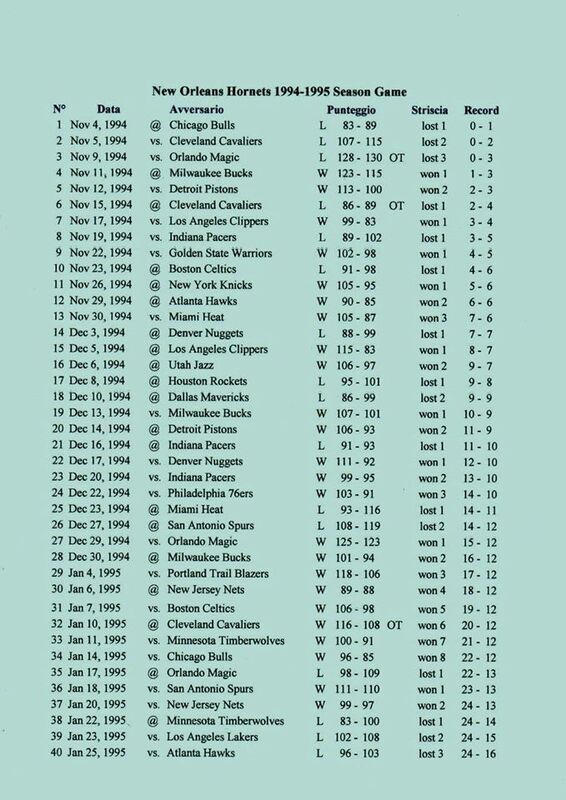 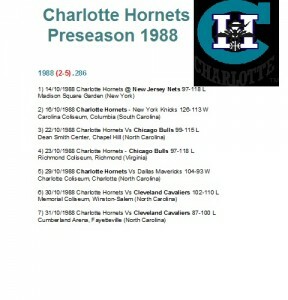 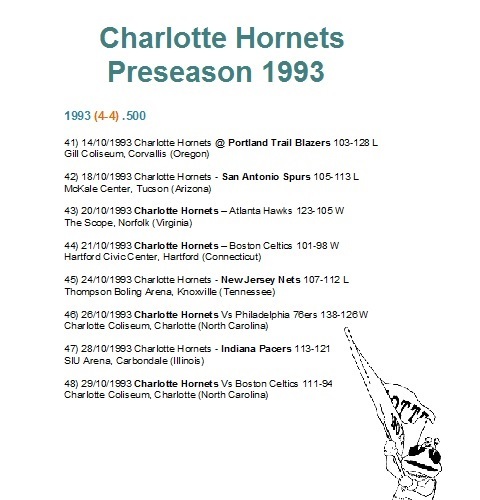 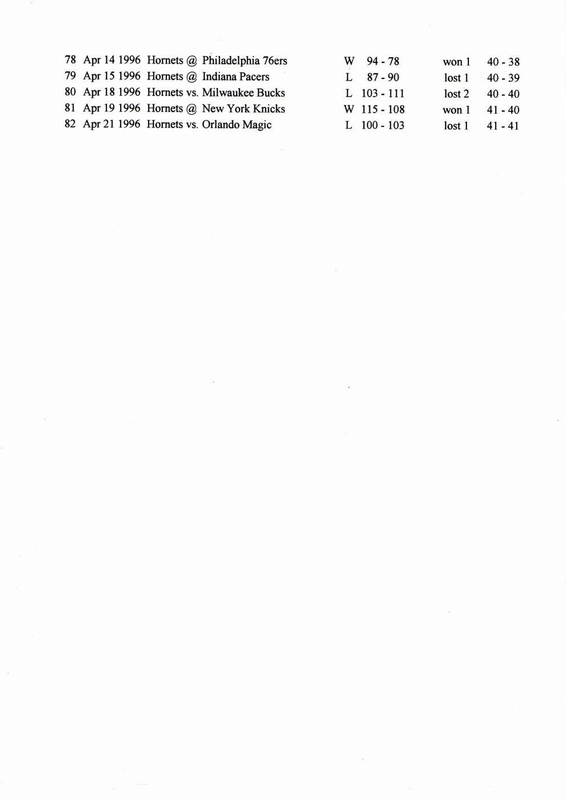 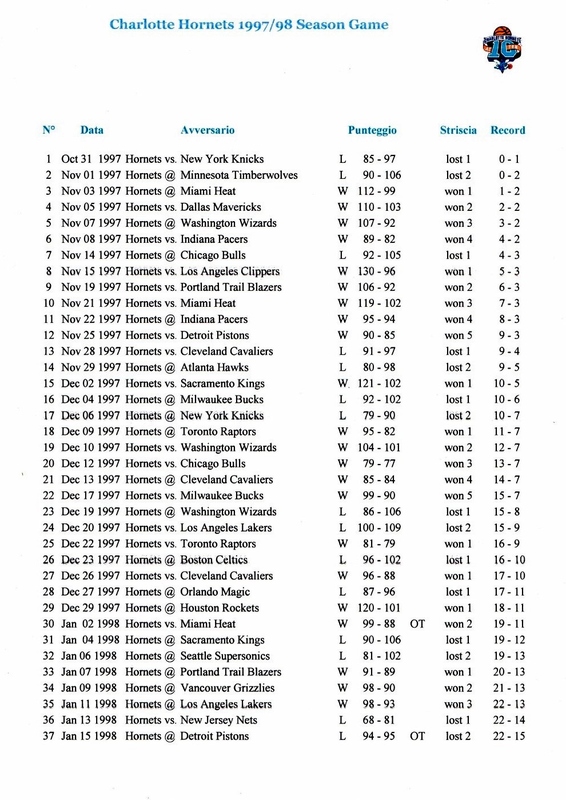 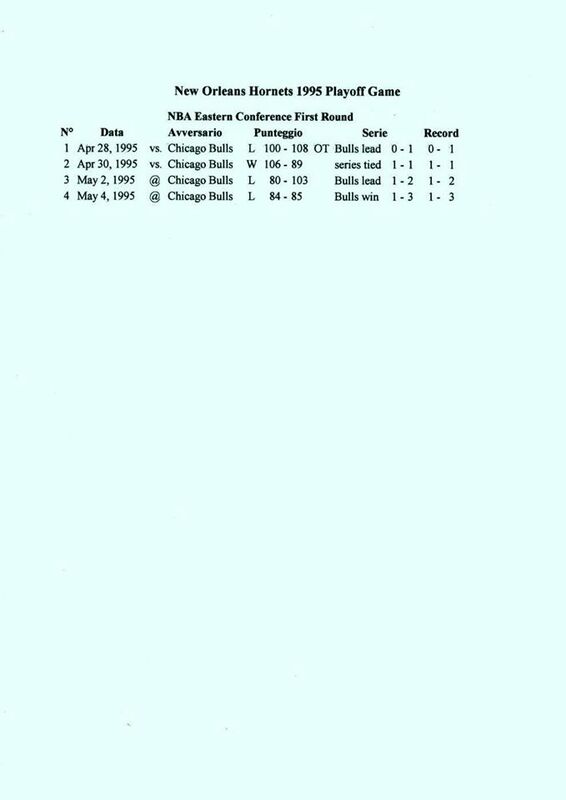 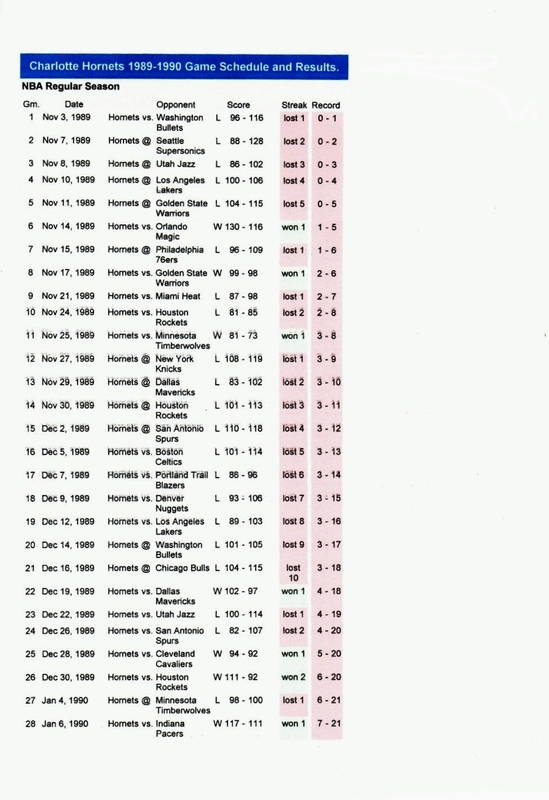 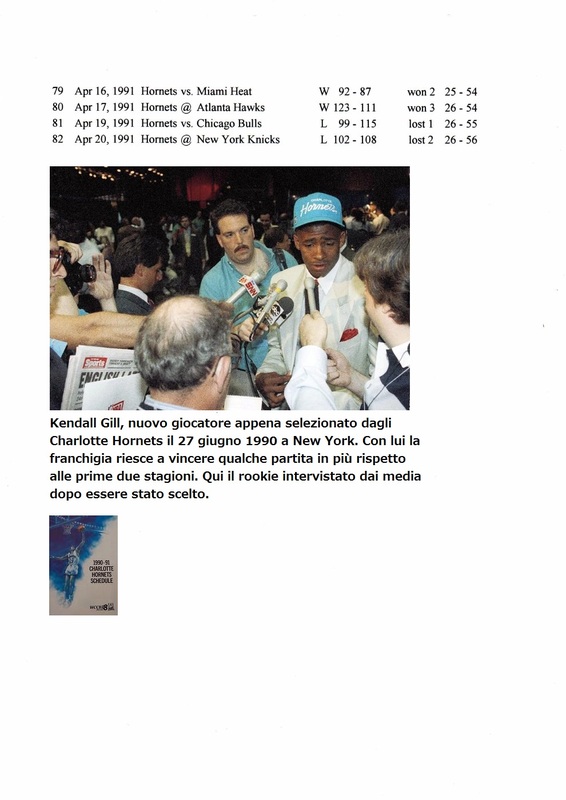 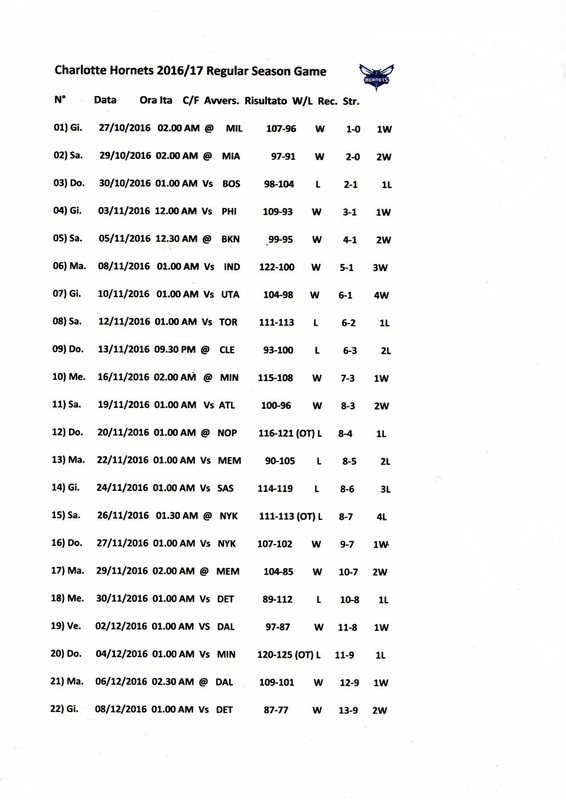 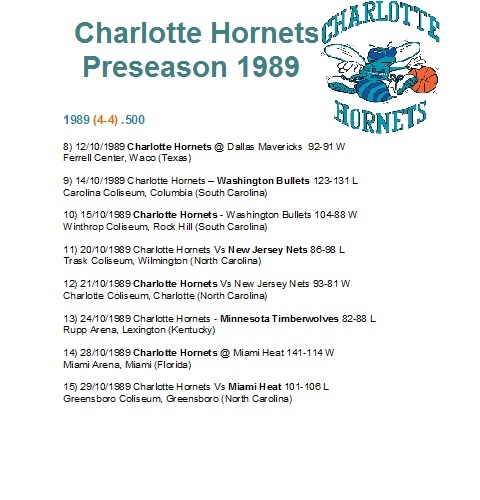 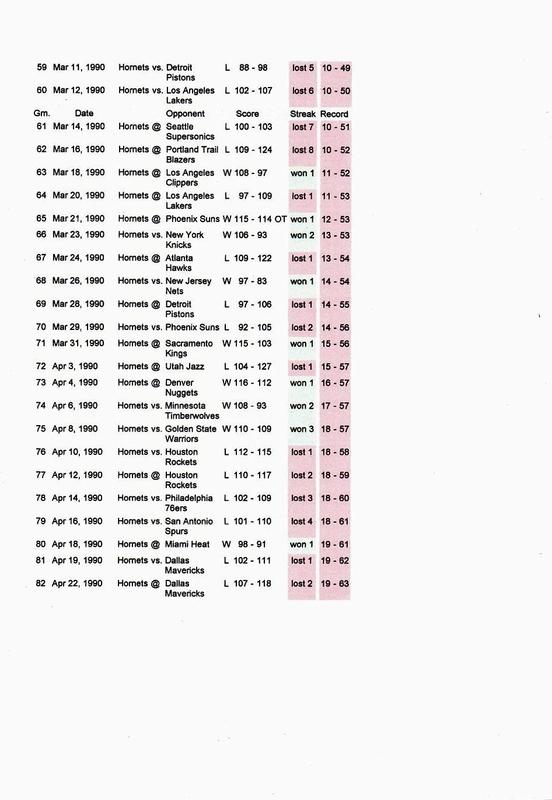 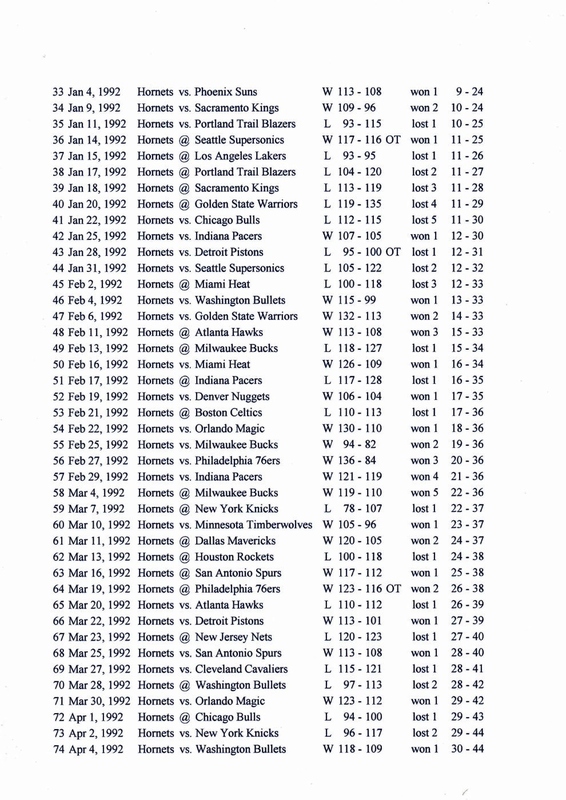 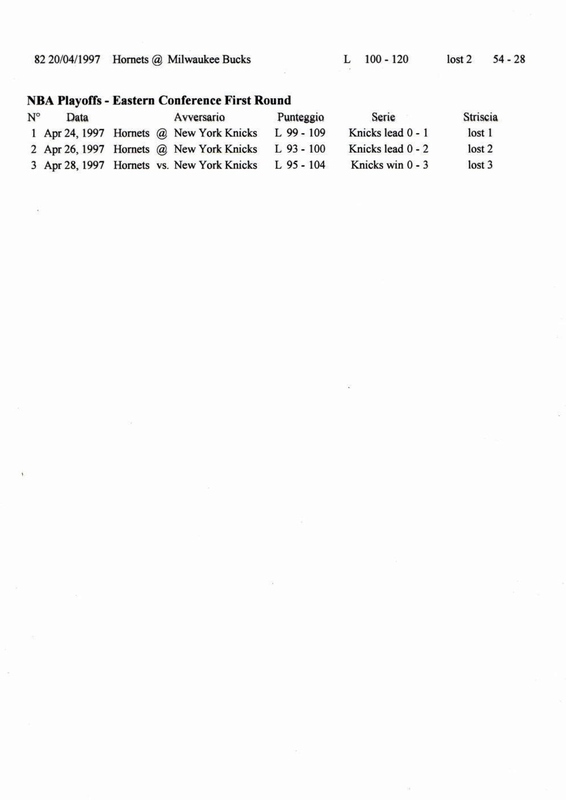 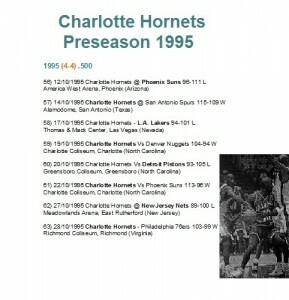 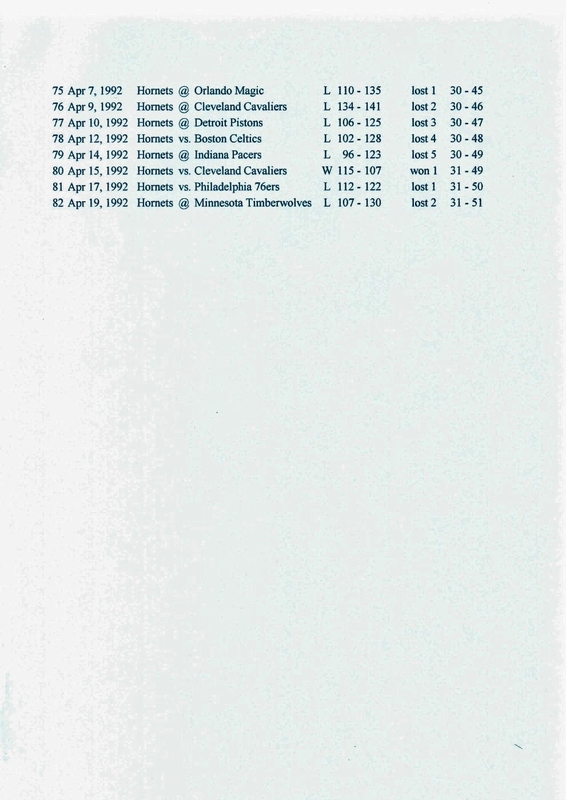 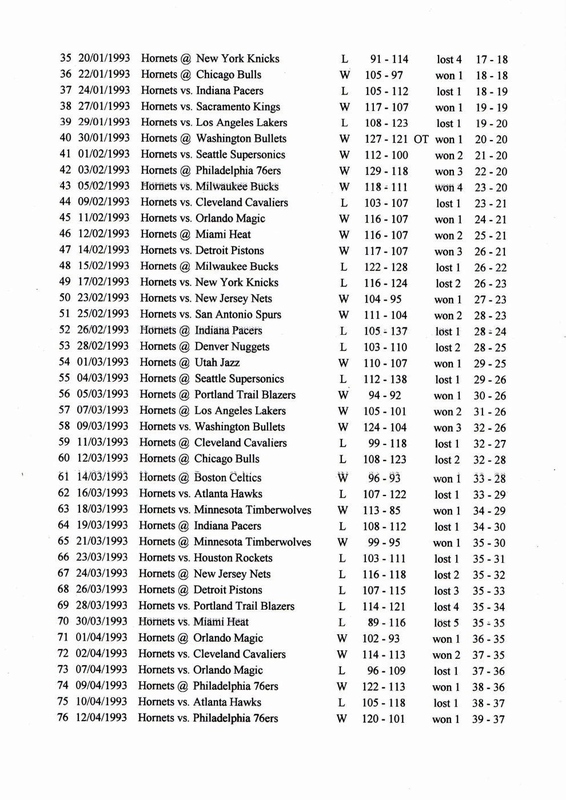 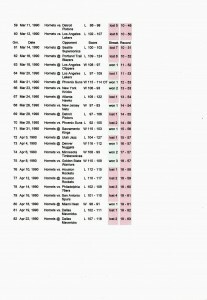 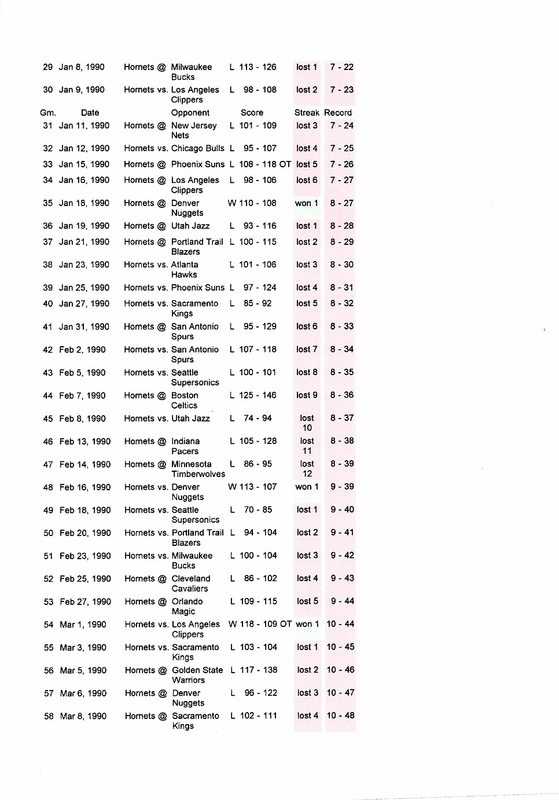 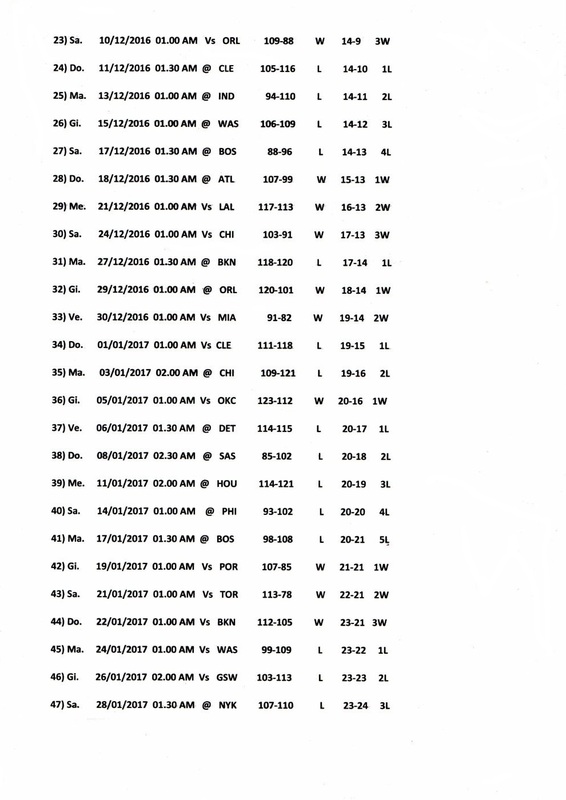 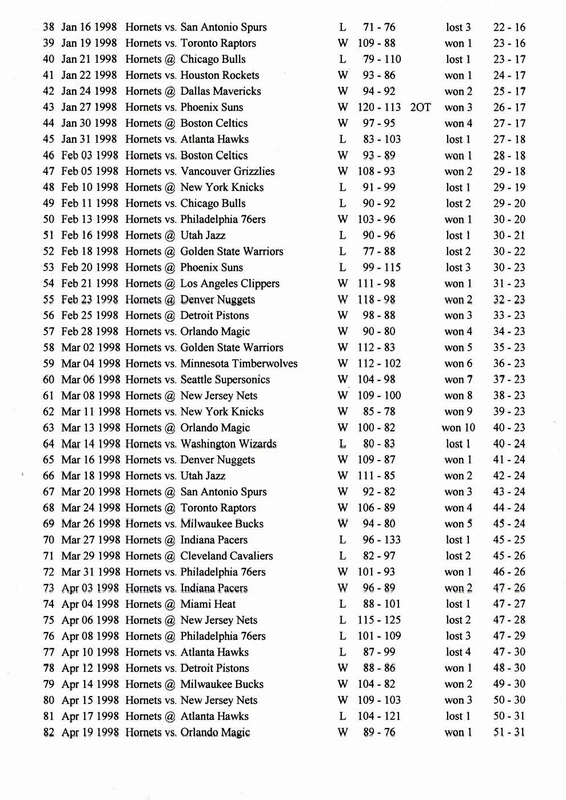 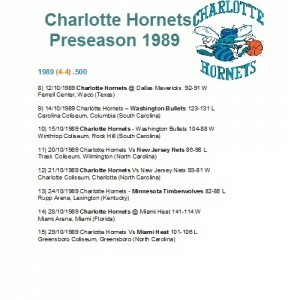 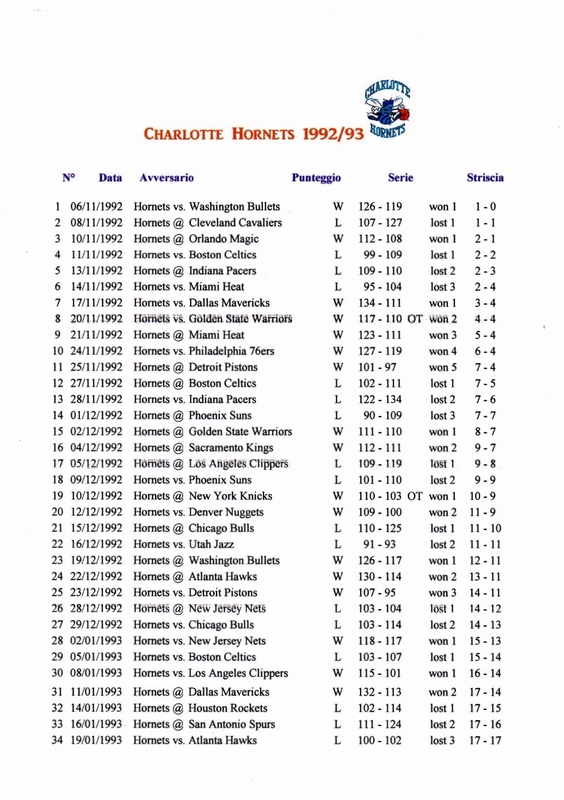 Regular Season & Playoffs 1992/93 (3). 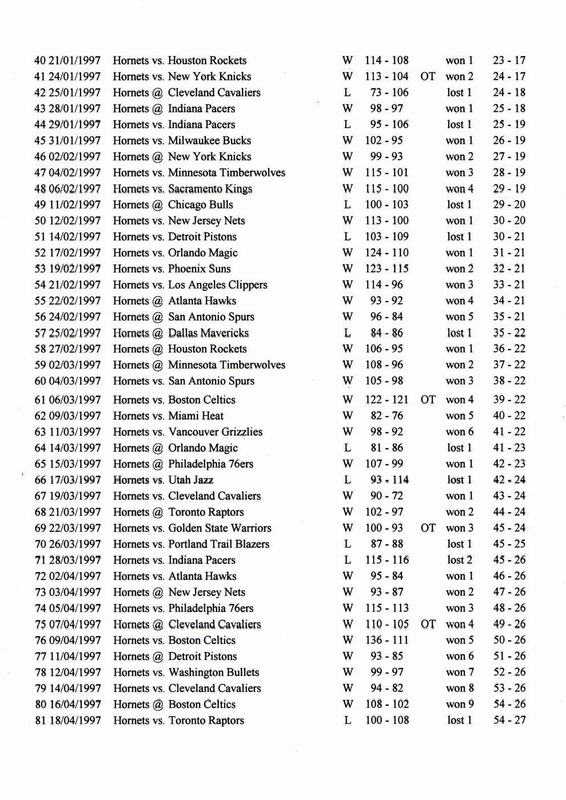 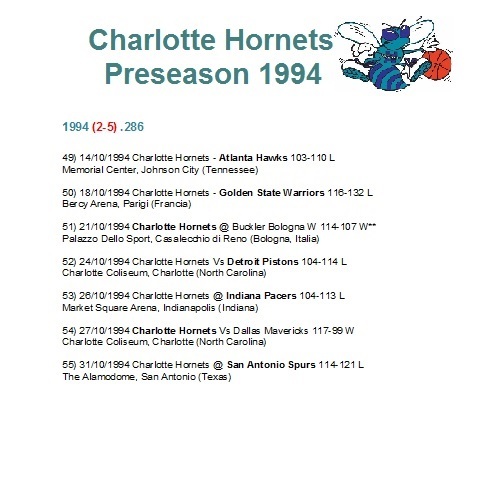 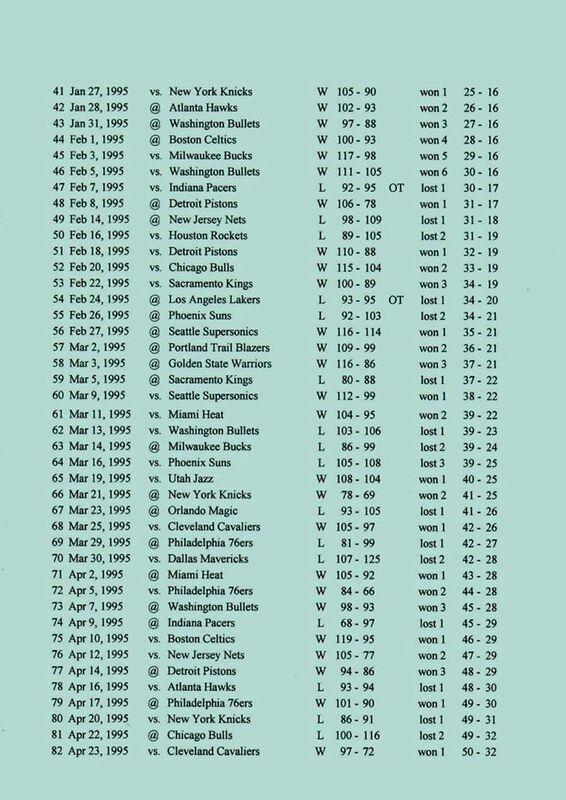 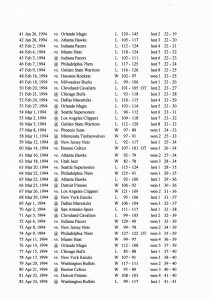 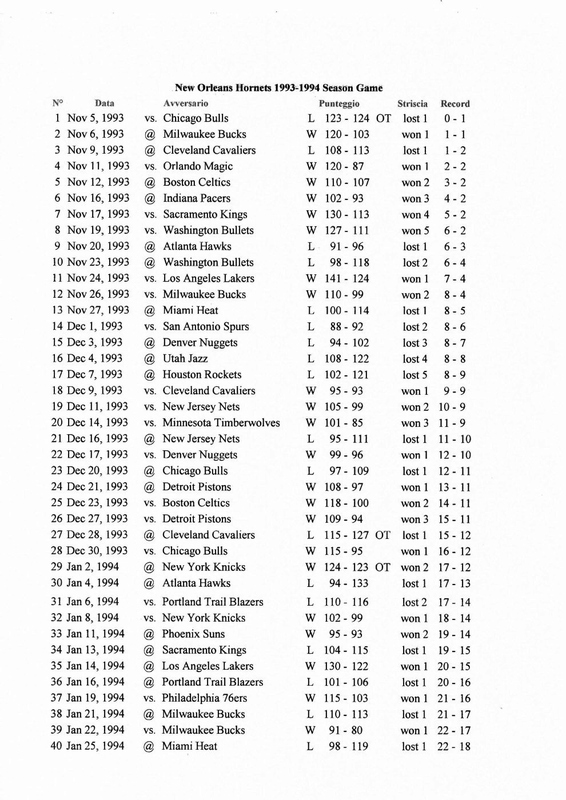 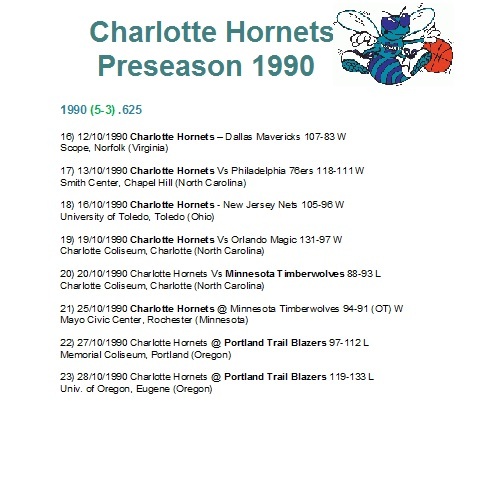 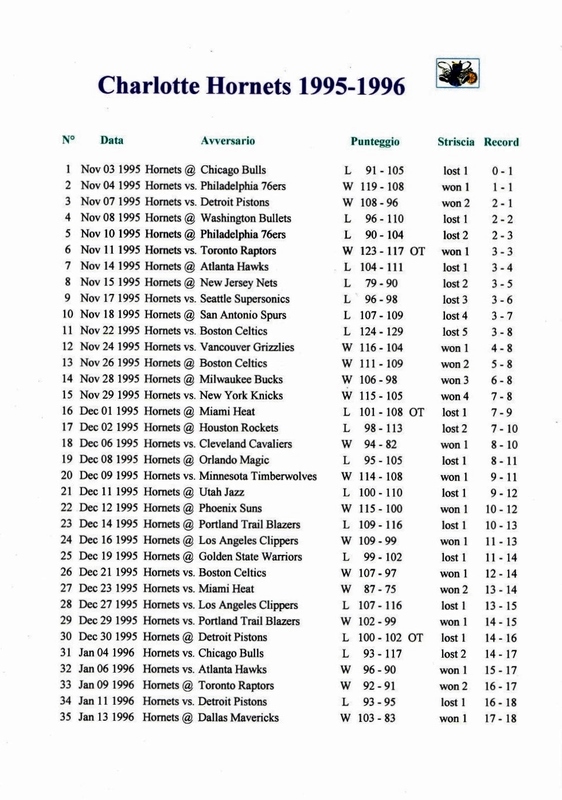 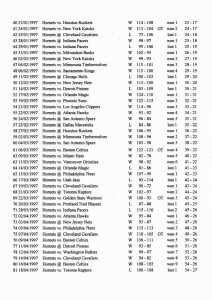 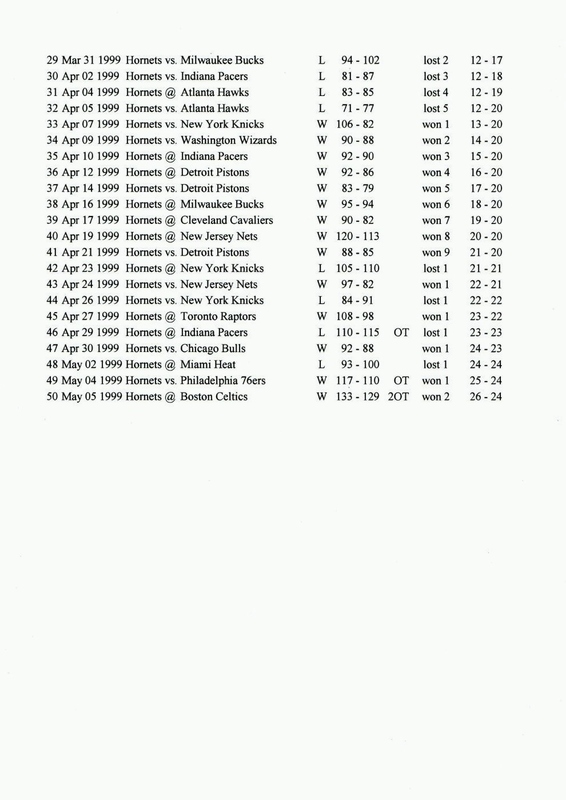 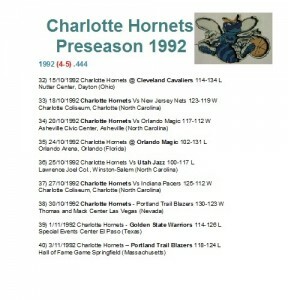 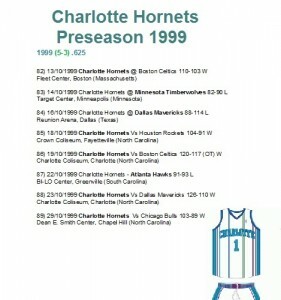 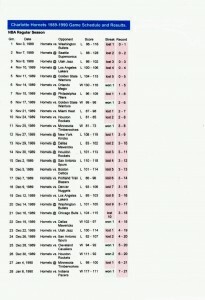 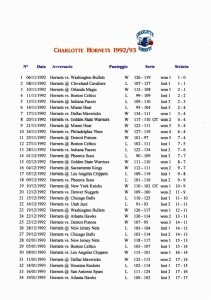 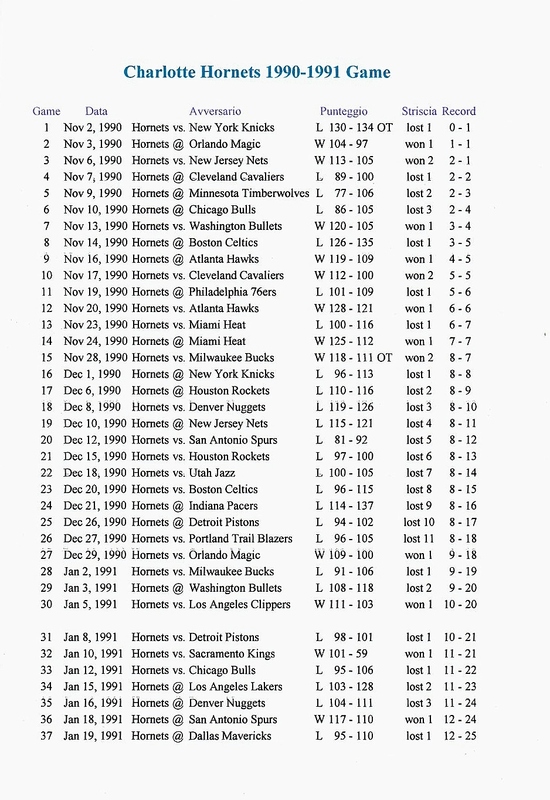 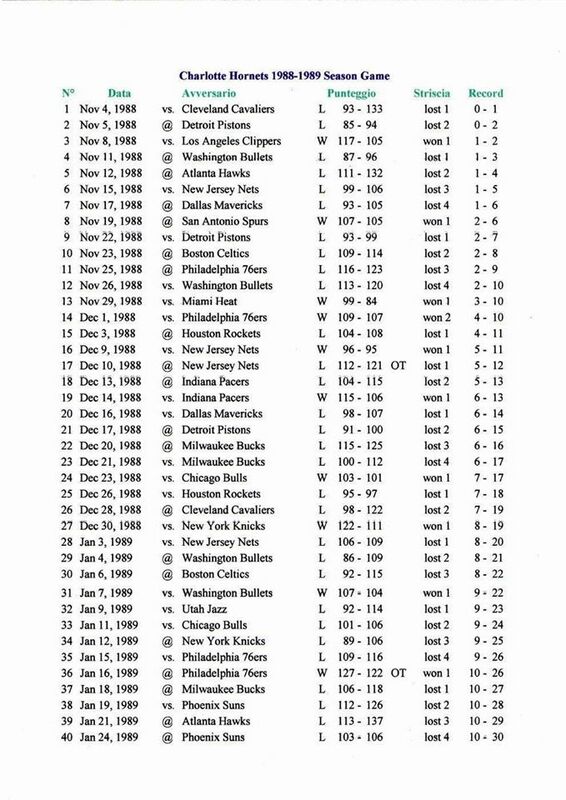 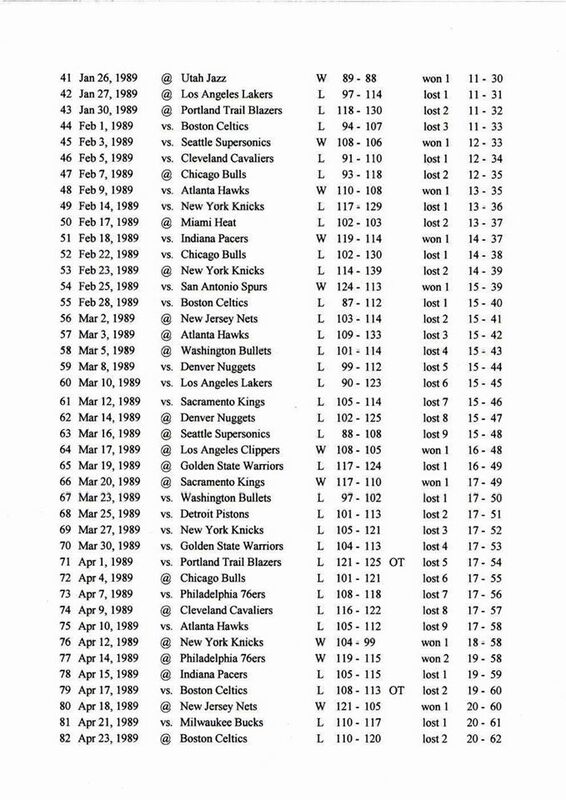 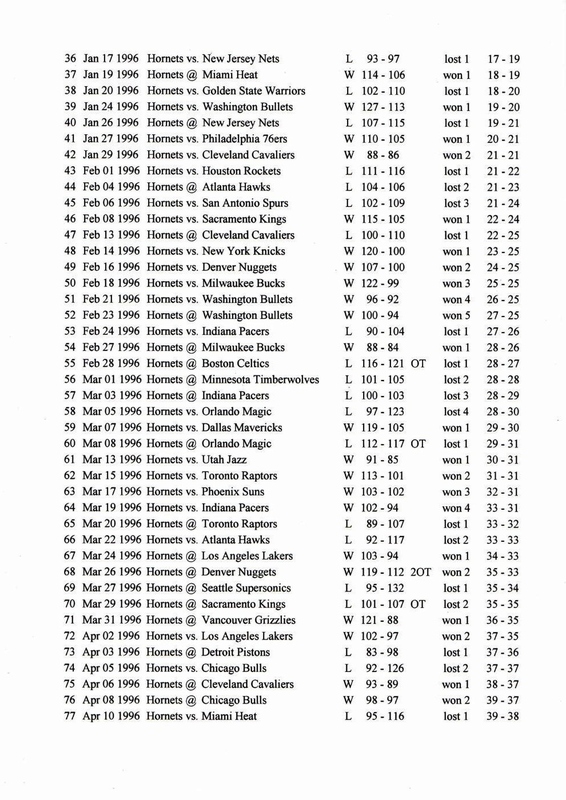 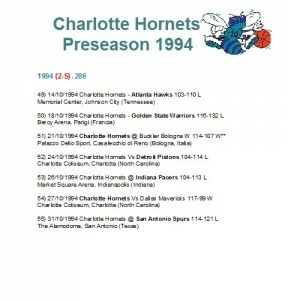 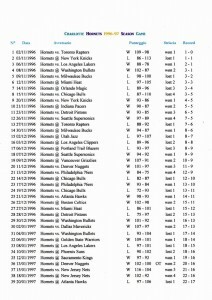 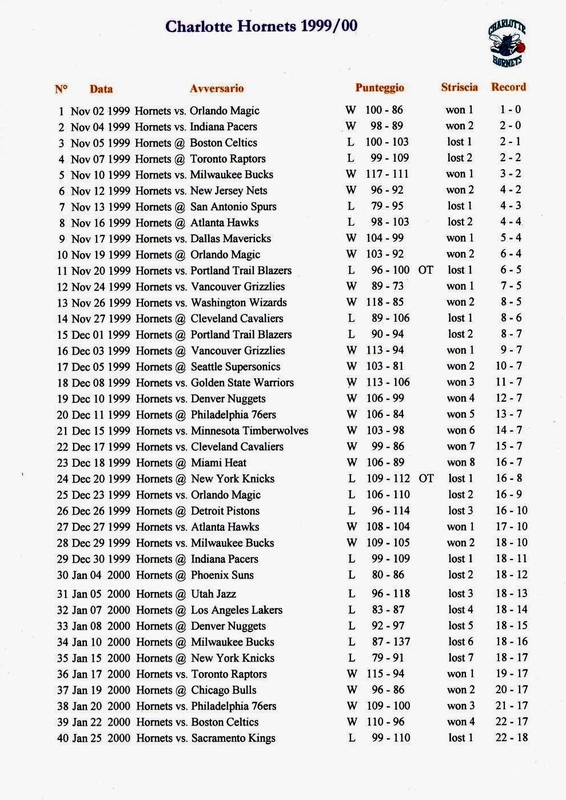 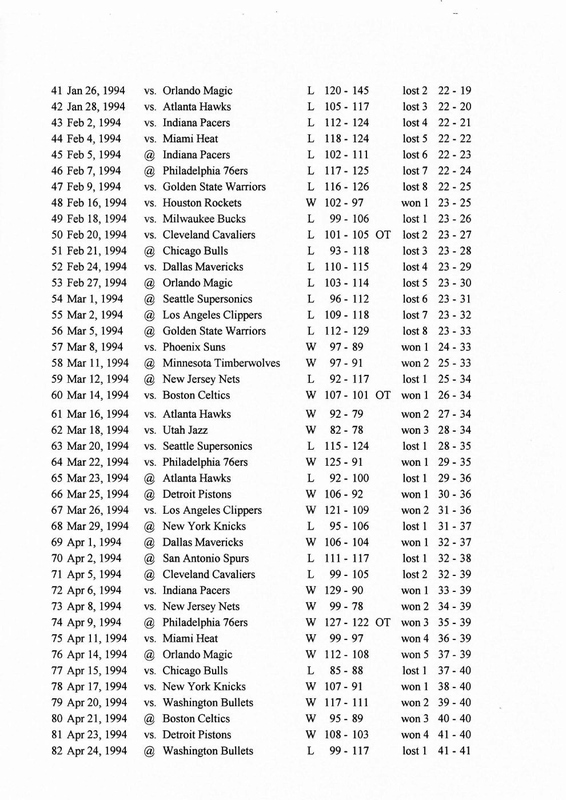 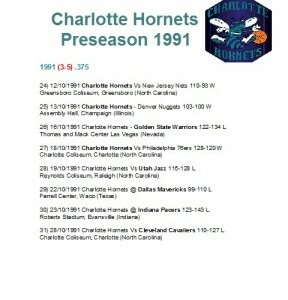 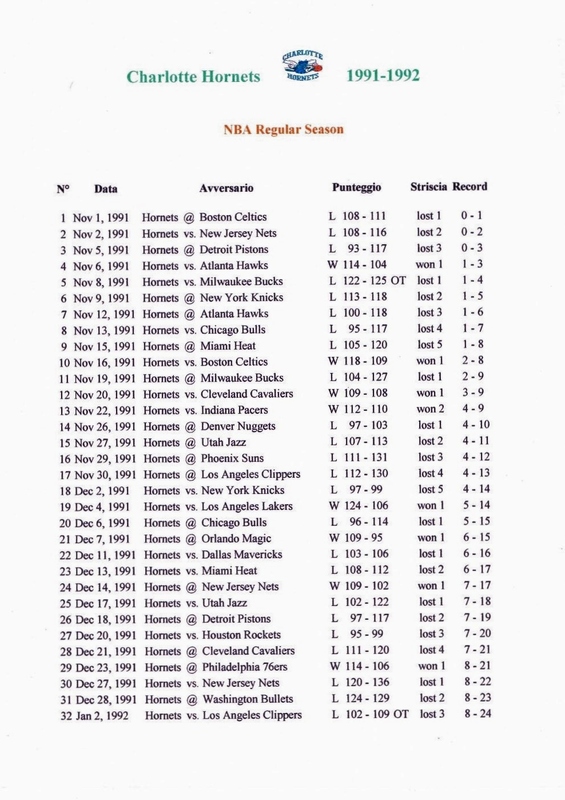 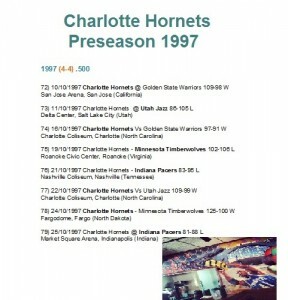 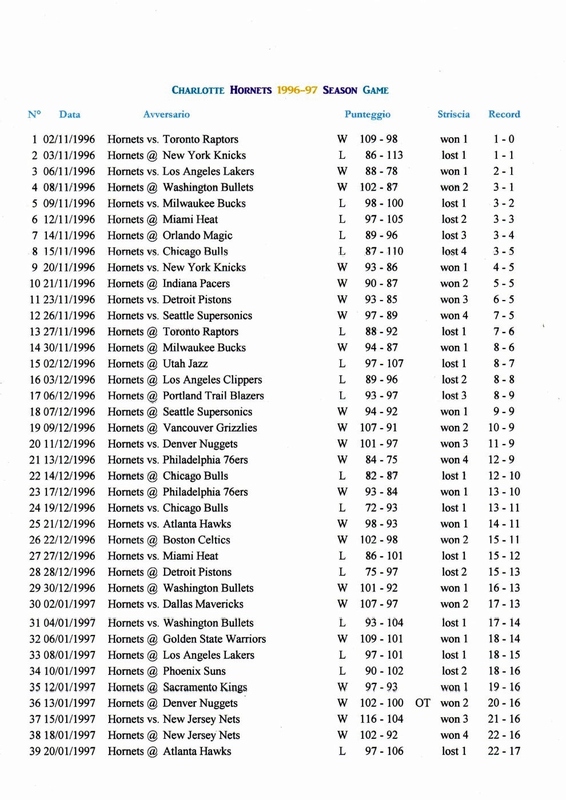 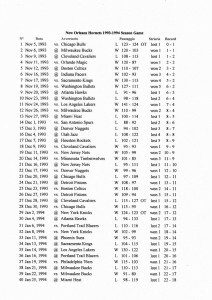 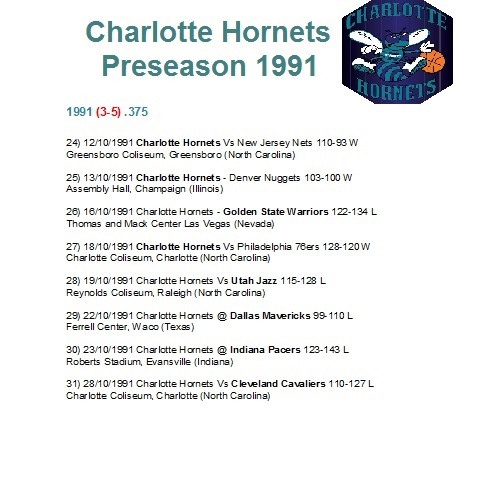 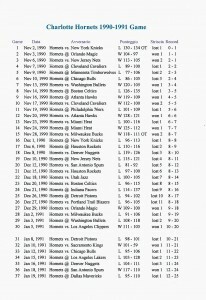 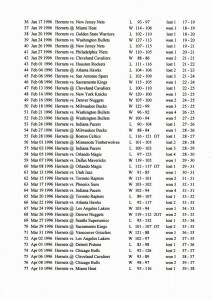 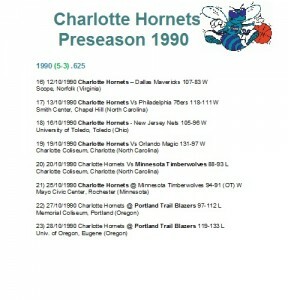 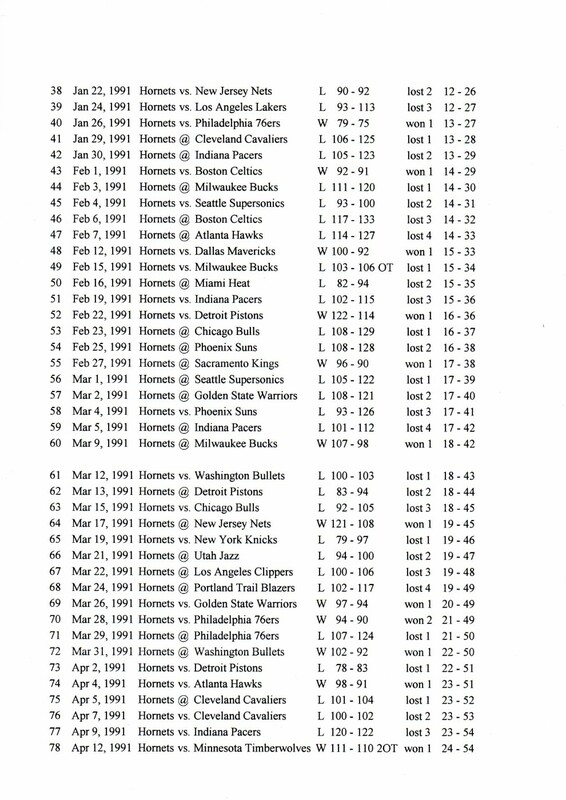 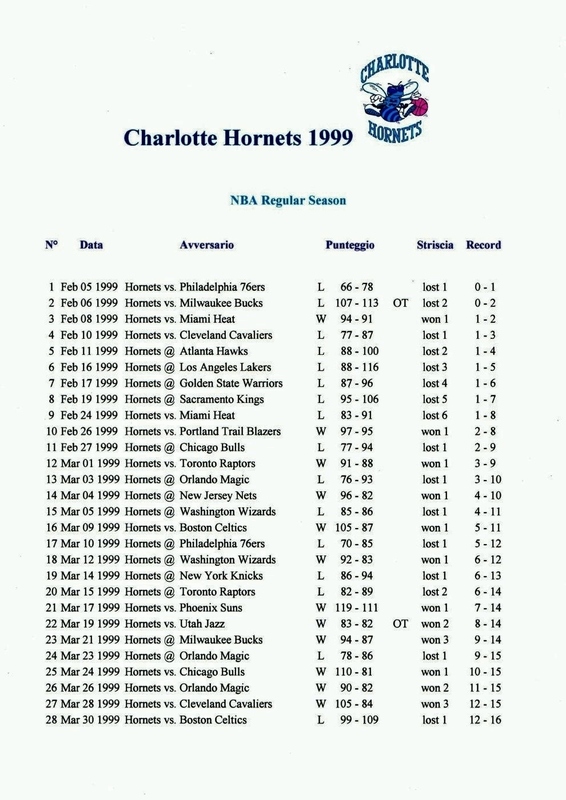 Regular Season & Playoffs 1996/97 (3). Regular Season & Playoffs 1999/00 (3). 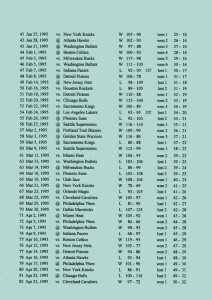 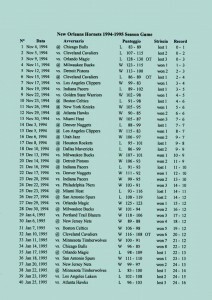 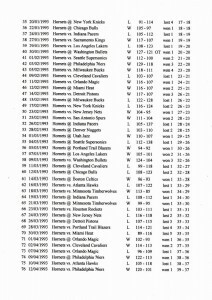 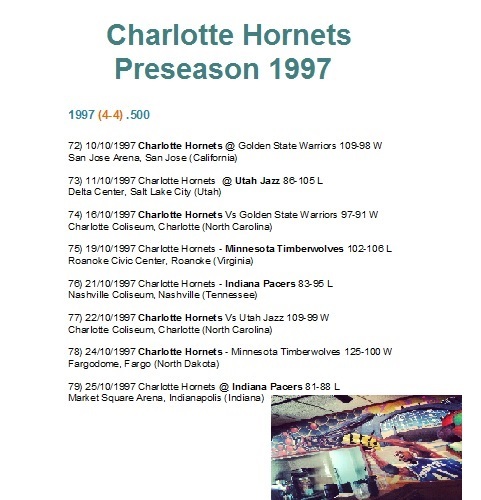 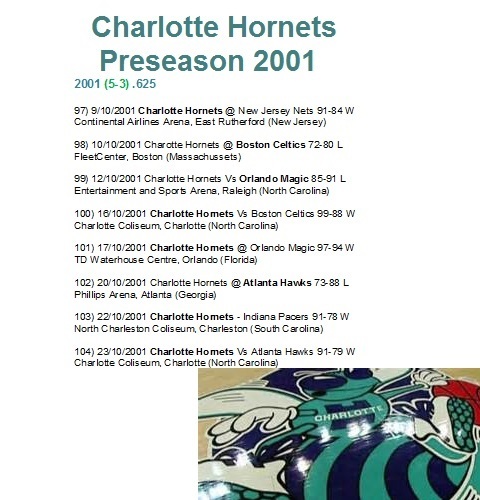 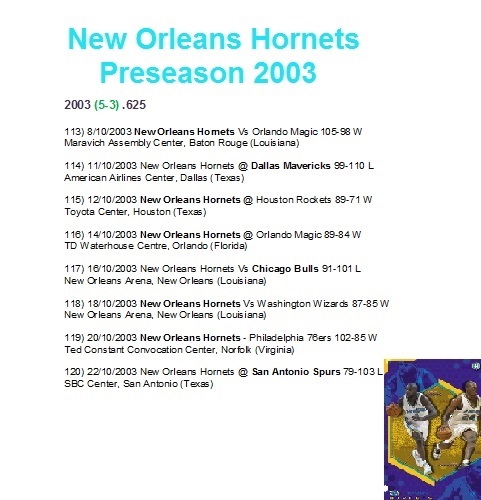 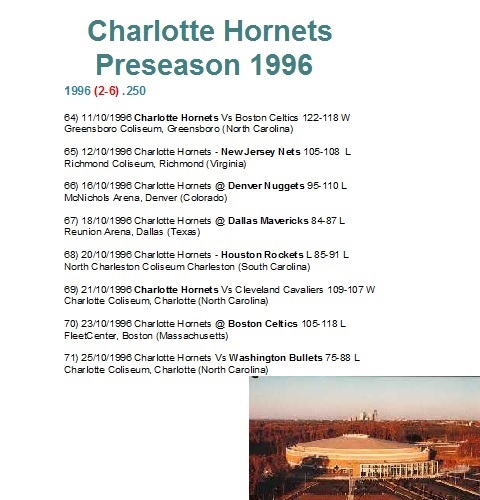 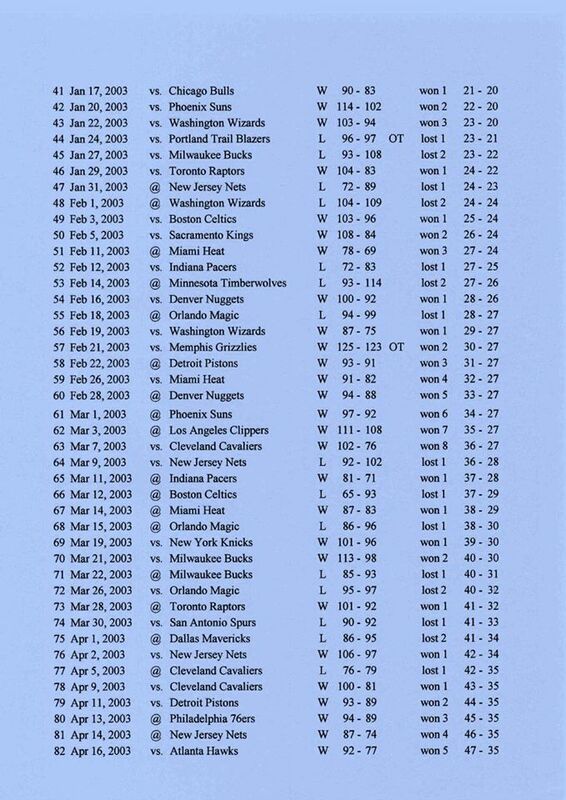 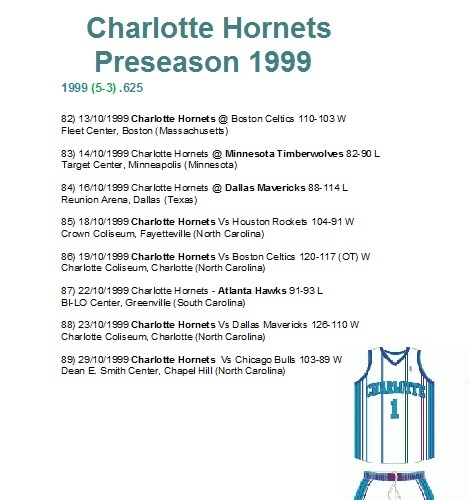 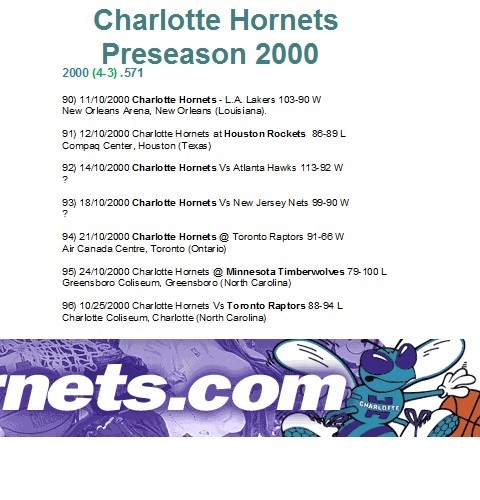 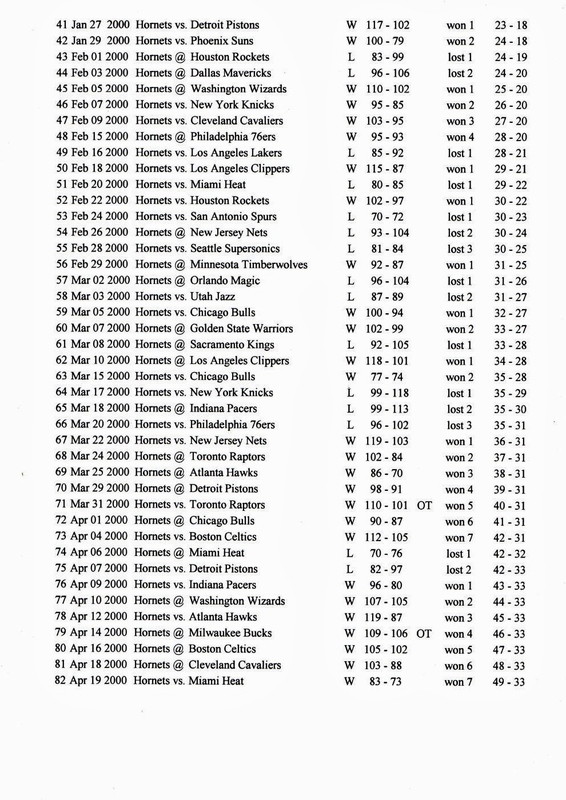 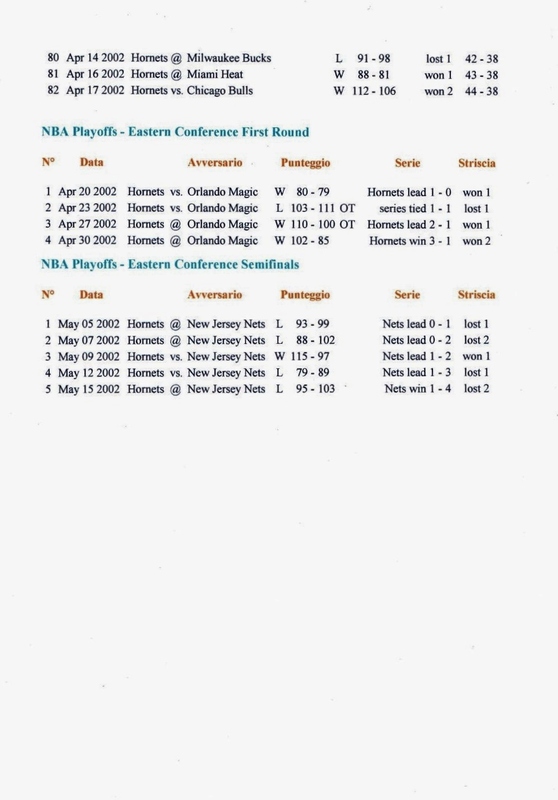 Regular Season & Playoffs 2000-01 (3). 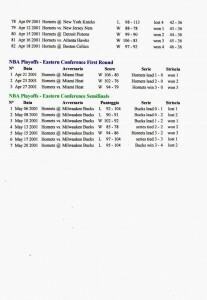 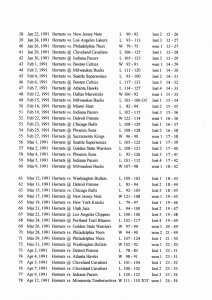 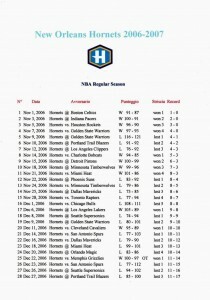 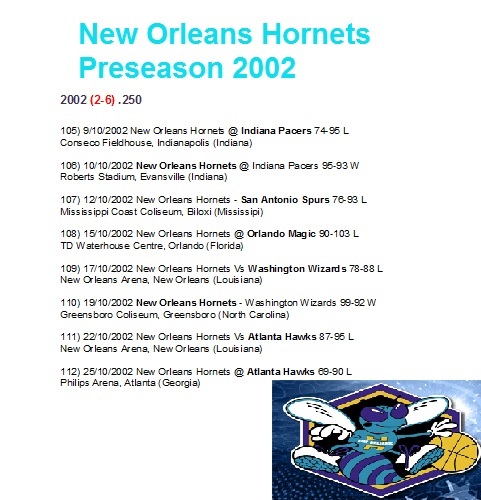 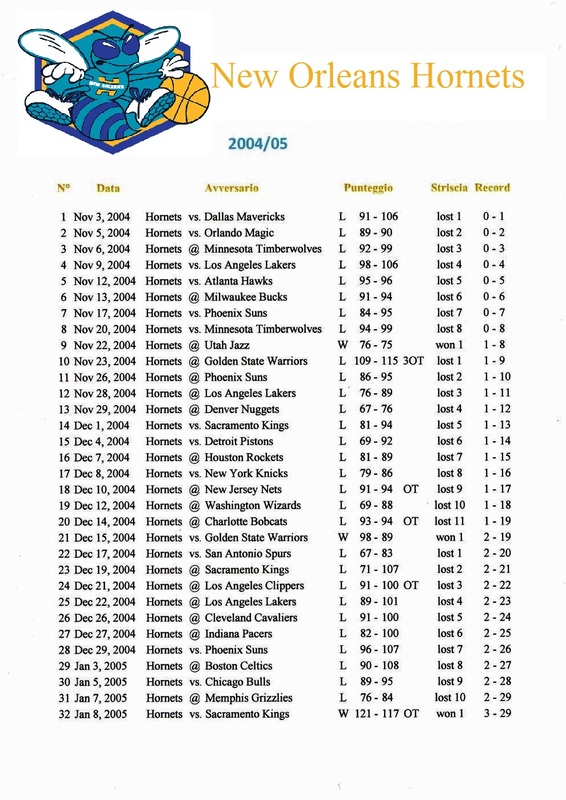 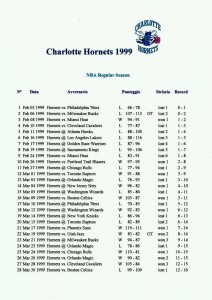 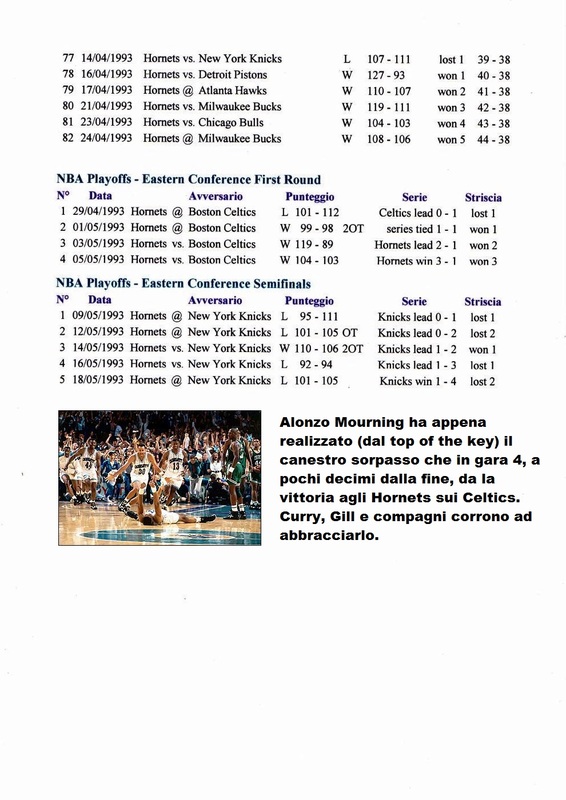 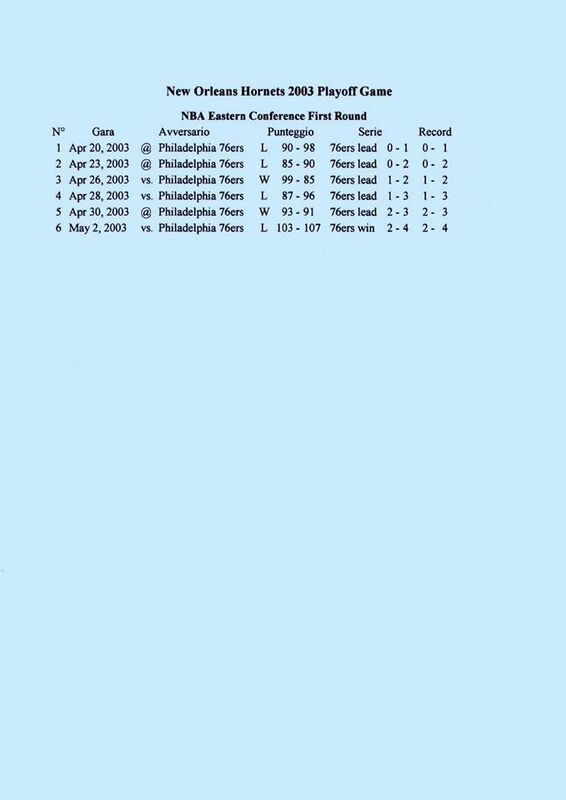 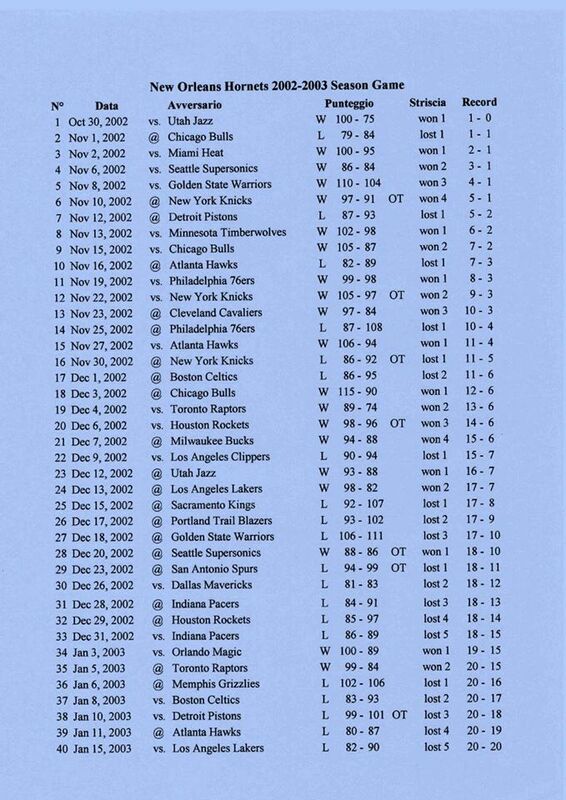 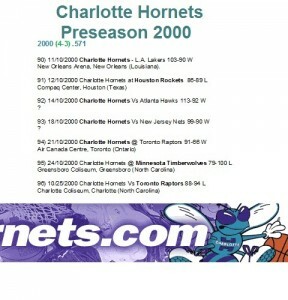 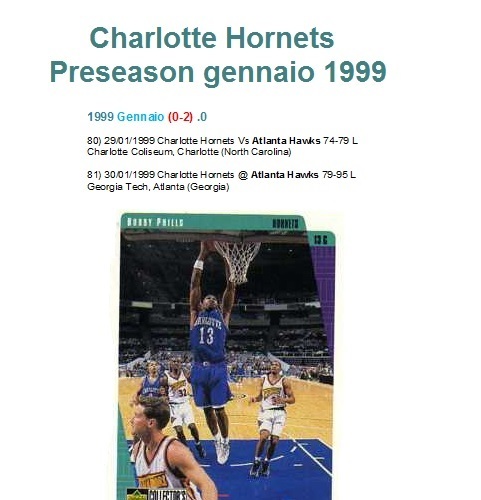 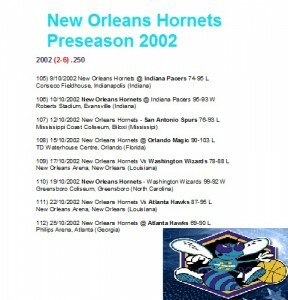 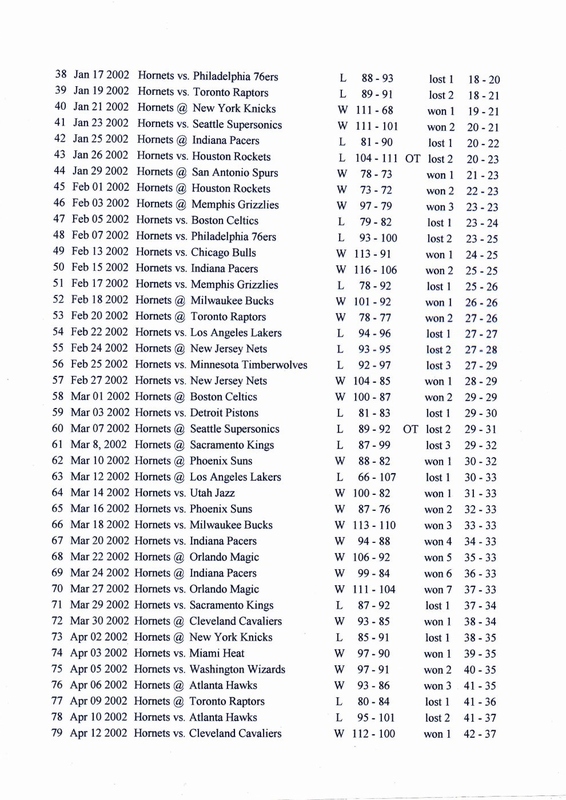 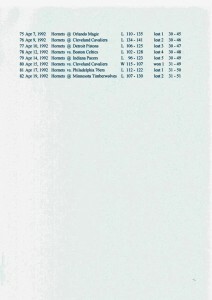 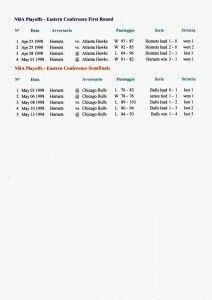 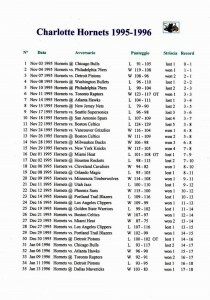 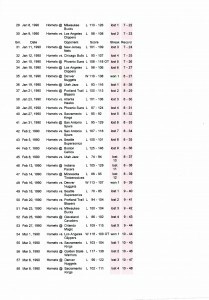 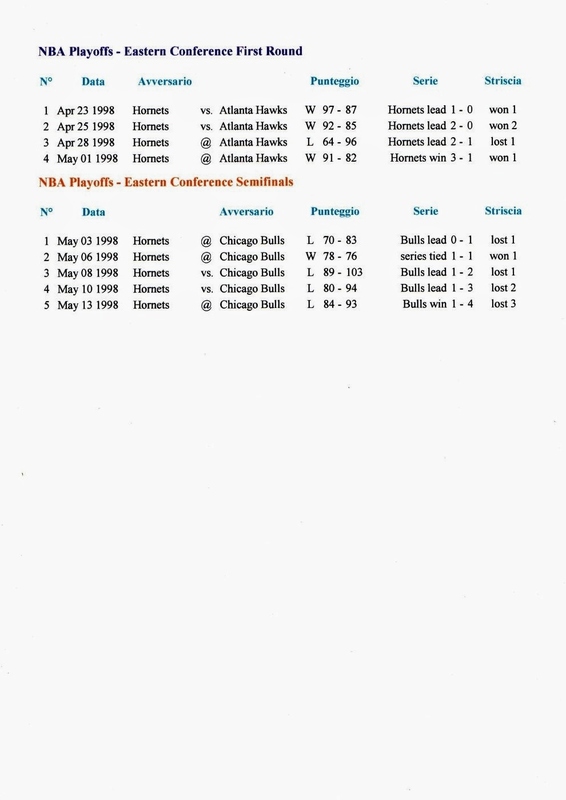 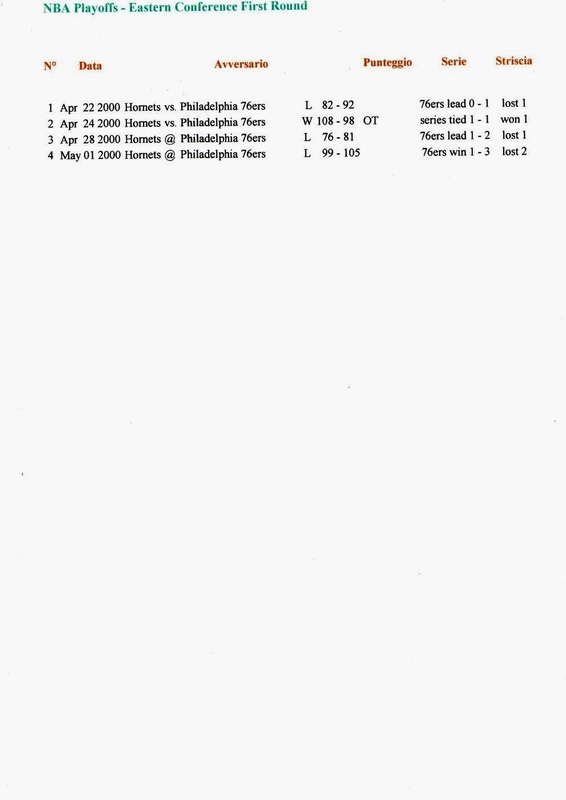 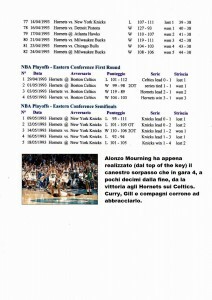 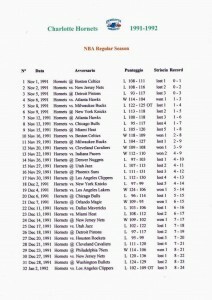 Regular Season & Playoffs 2001/02 (3). 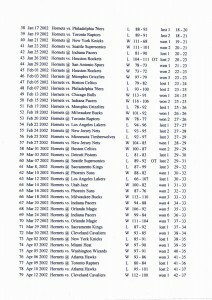 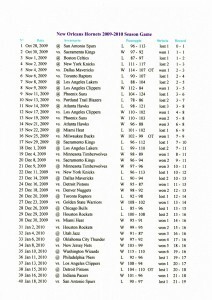 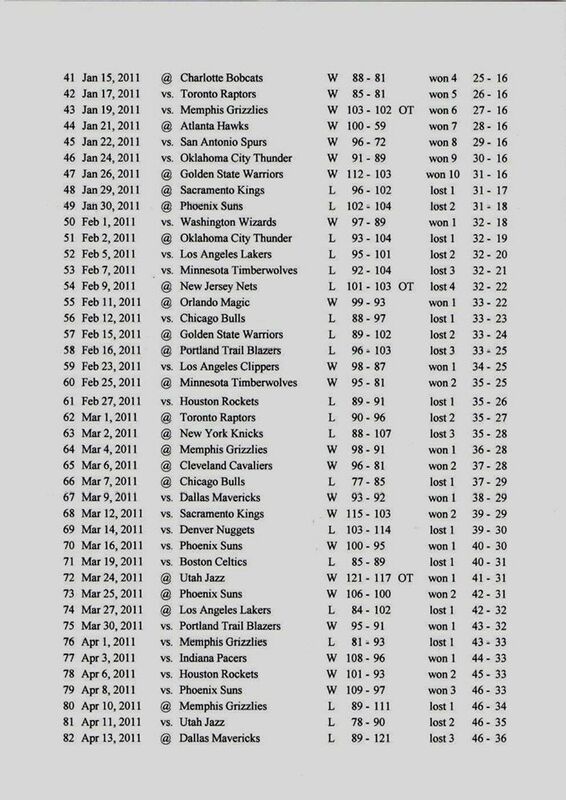 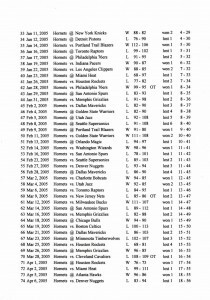 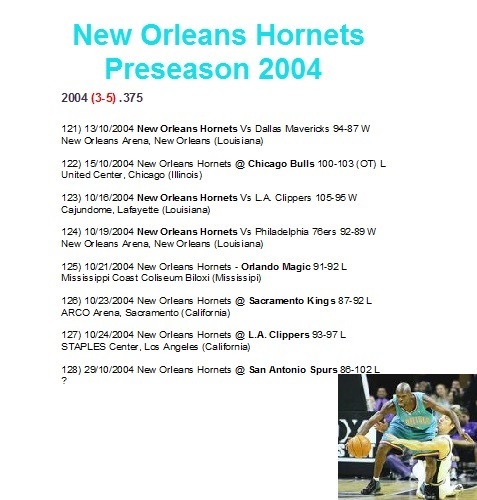 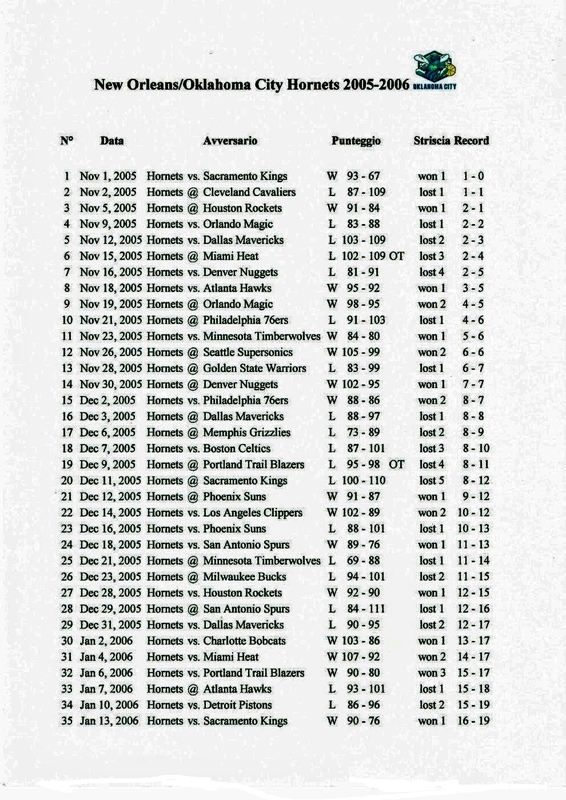 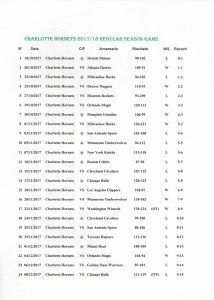 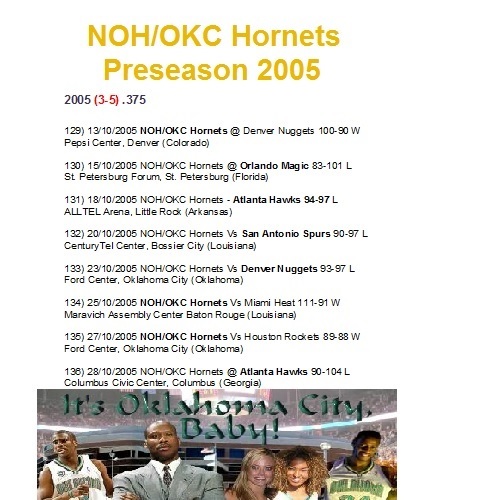 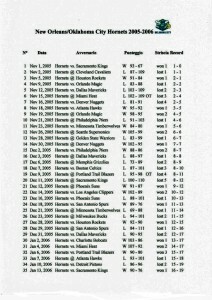 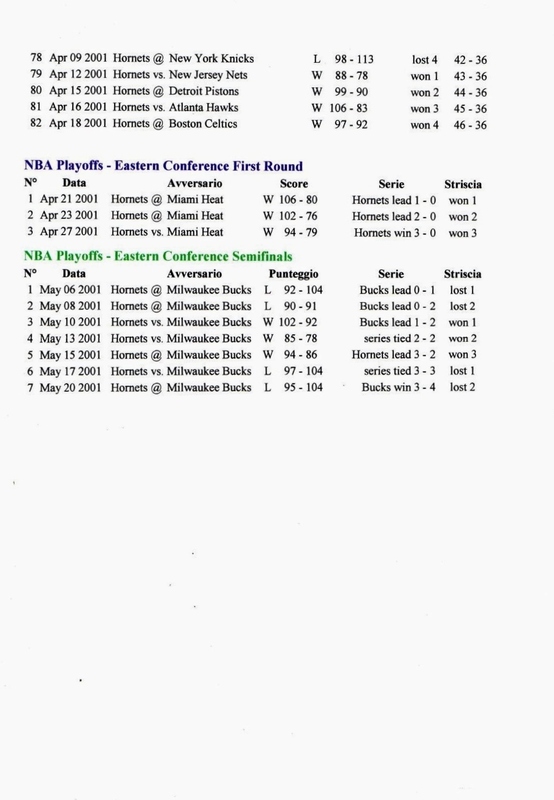 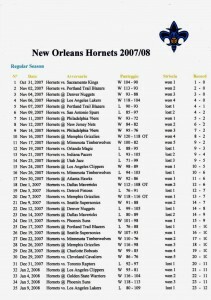 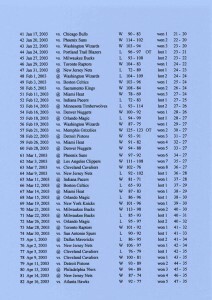 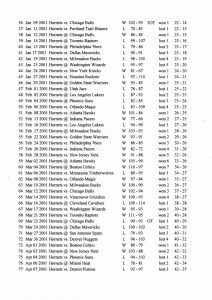 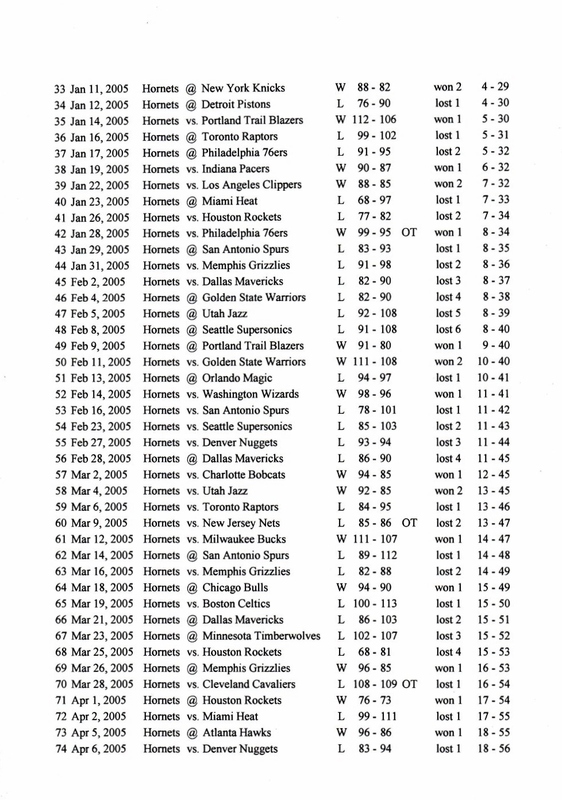 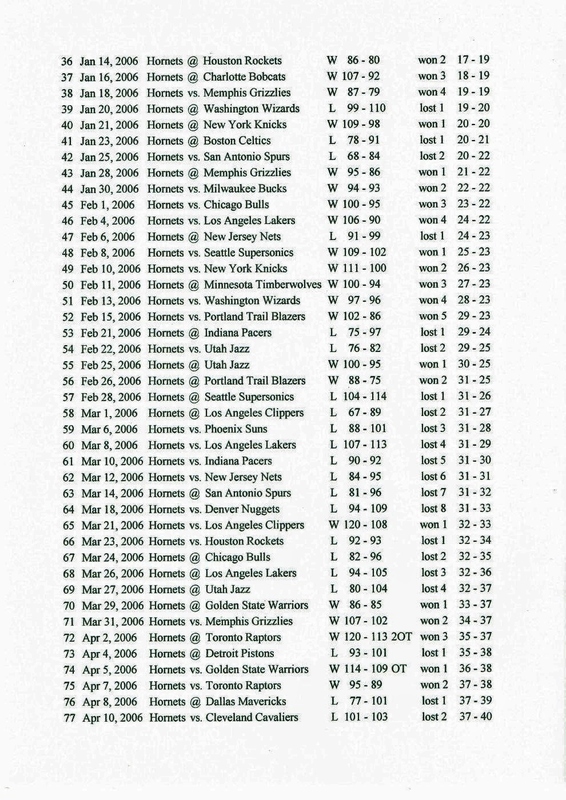 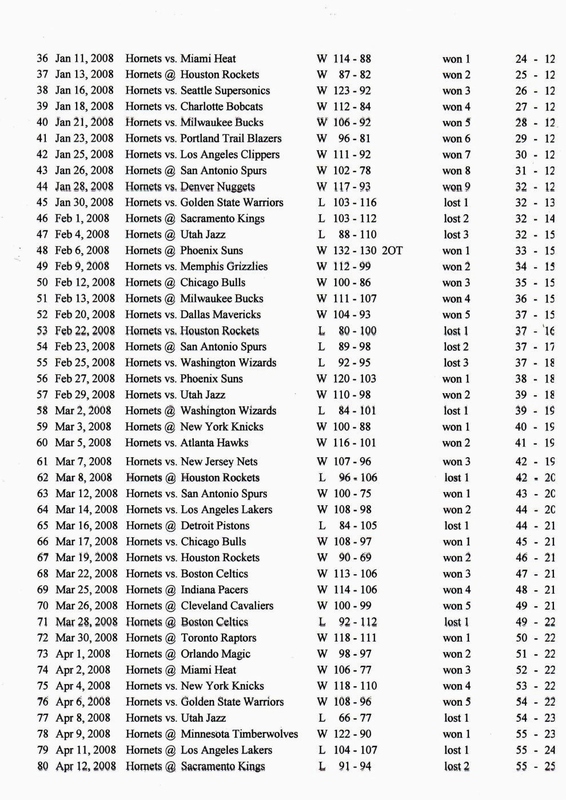 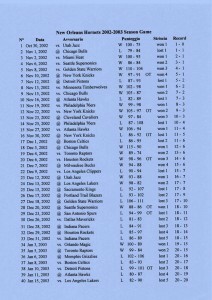 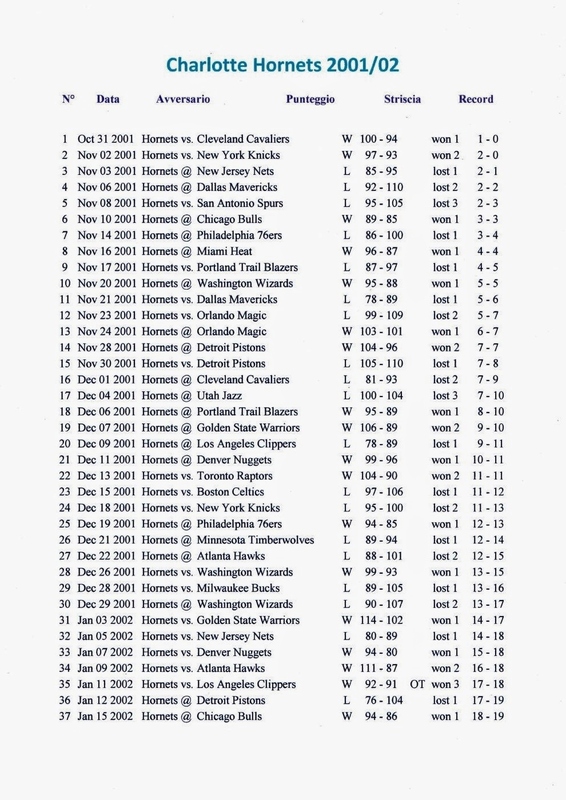 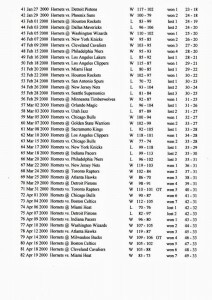 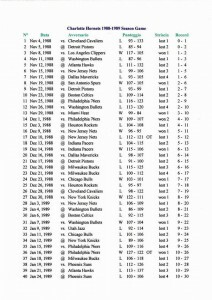 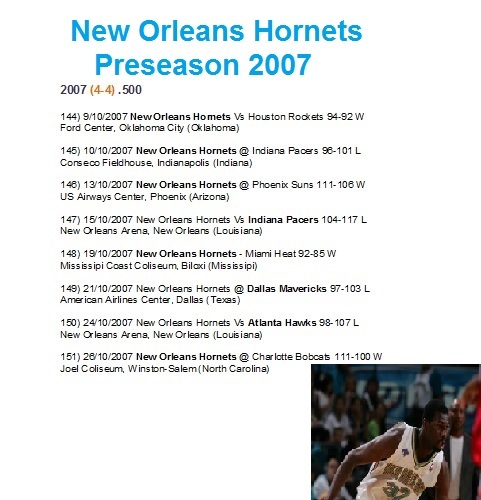 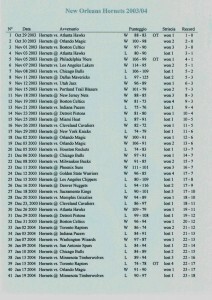 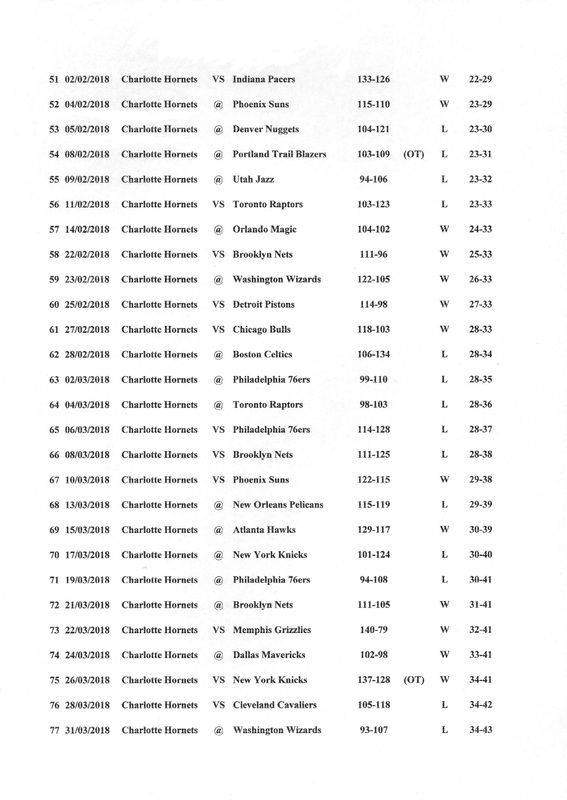 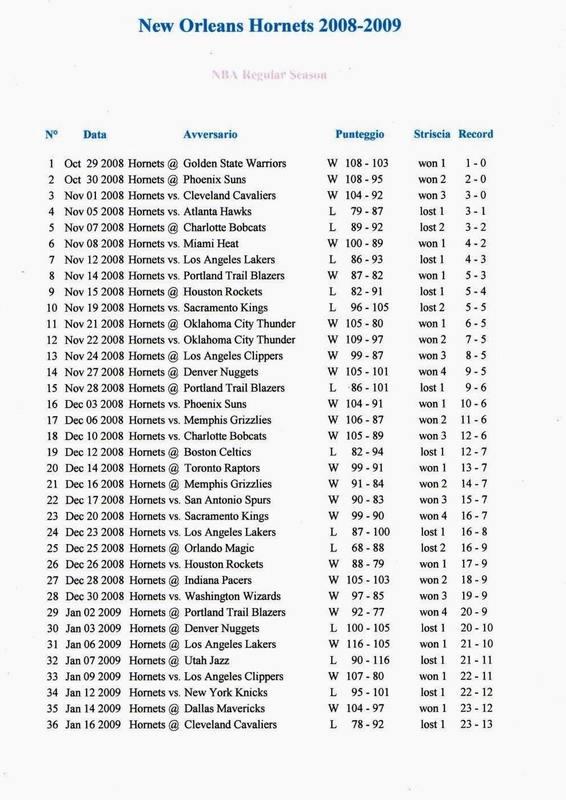 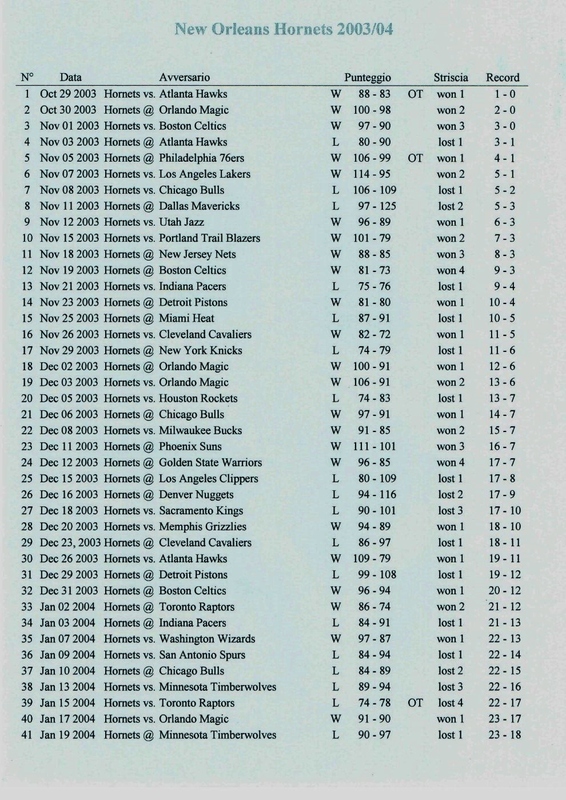 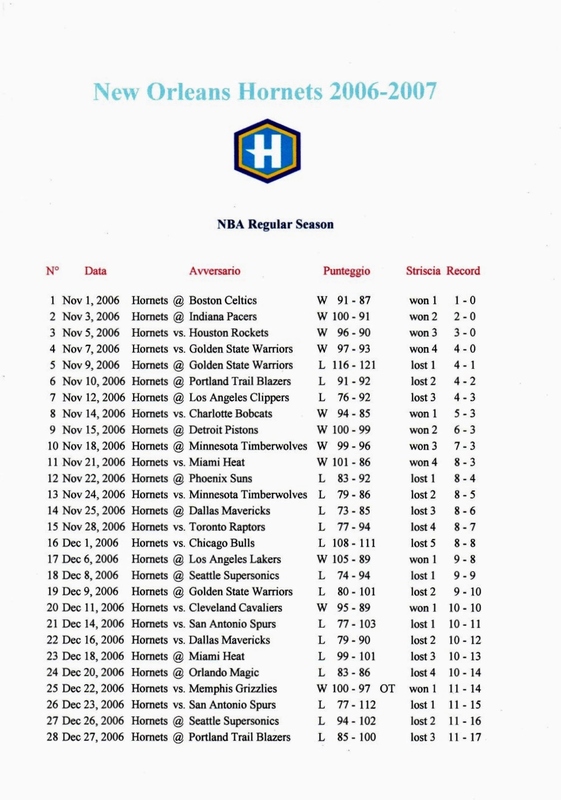 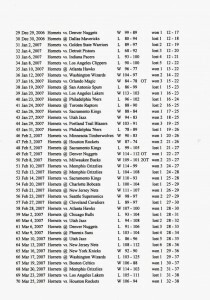 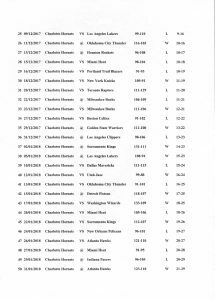 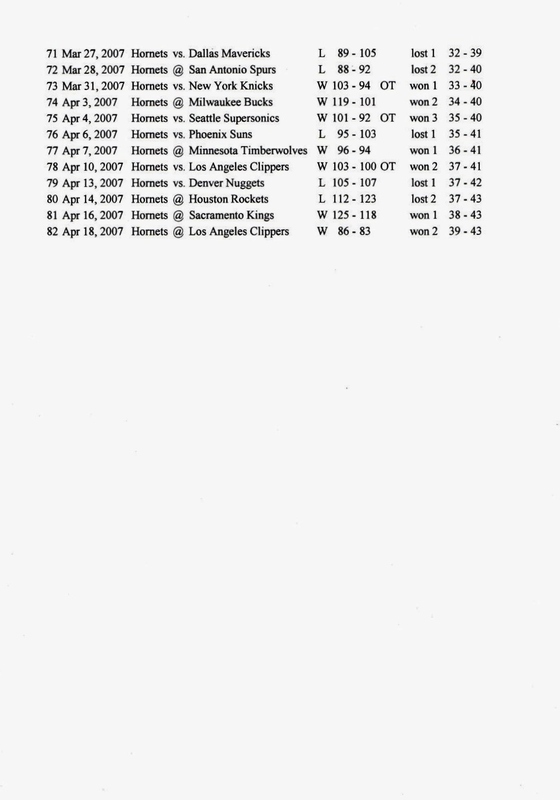 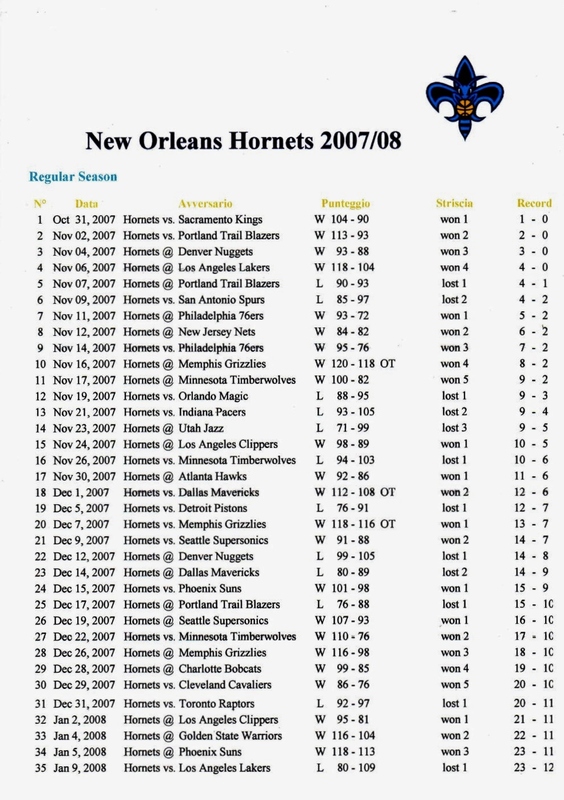 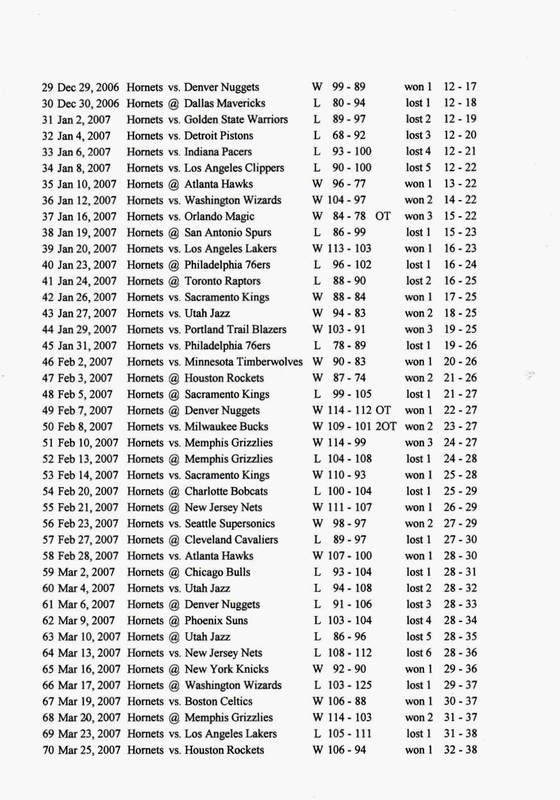 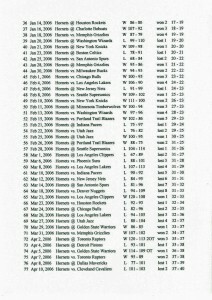 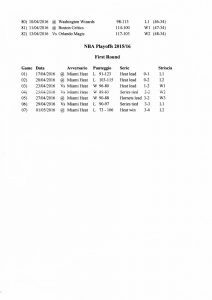 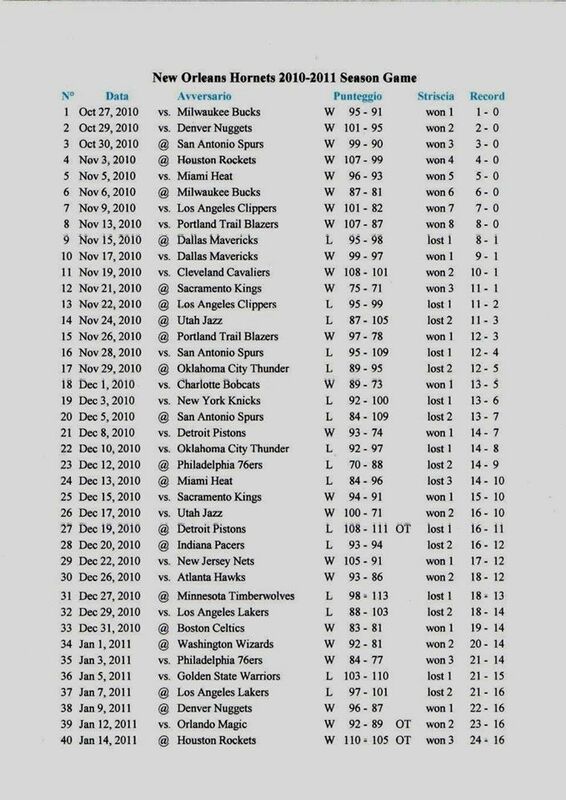 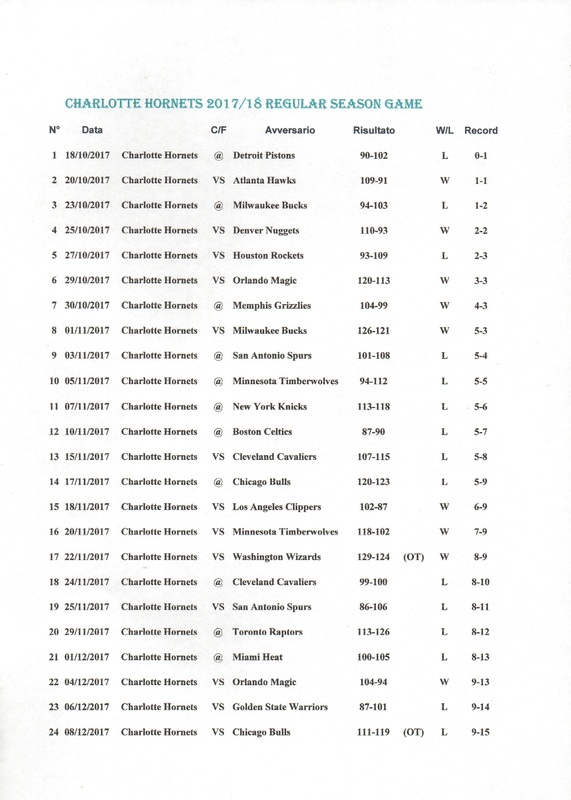 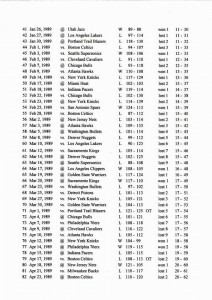 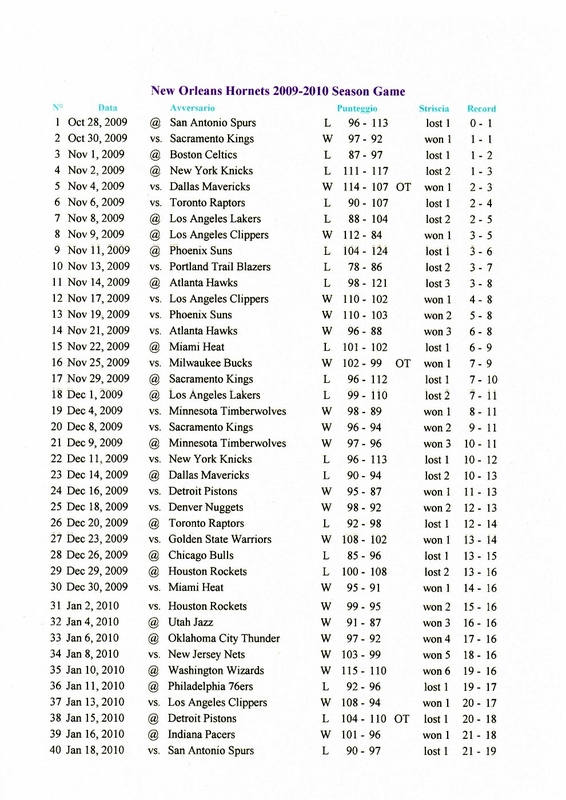 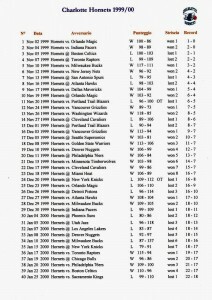 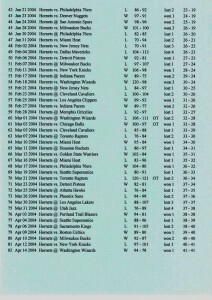 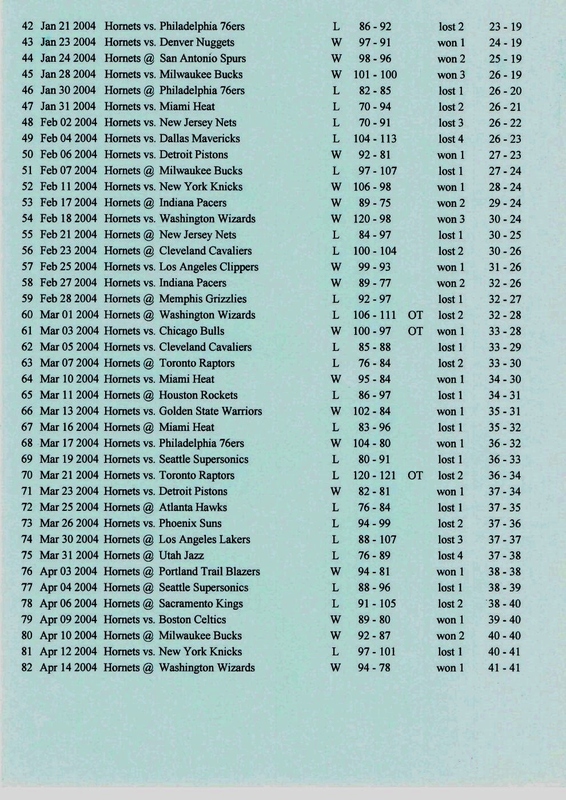 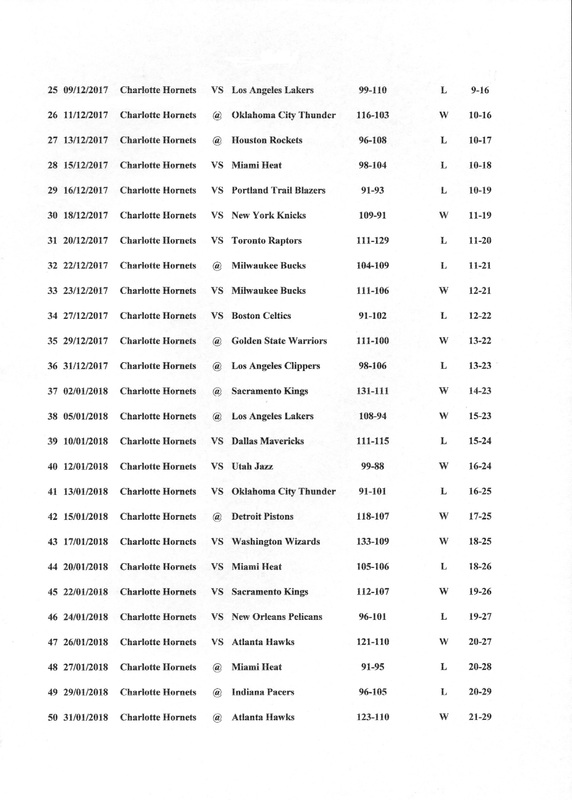 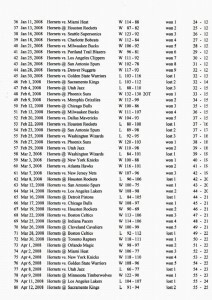 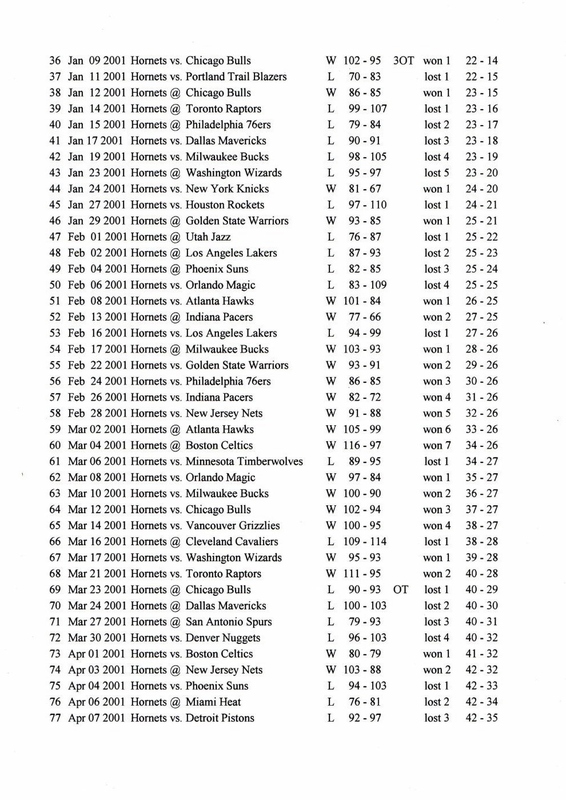 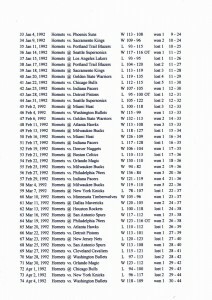 Regular Season & Playoffs 2007-08 (3). 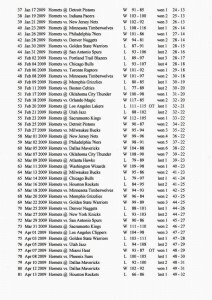 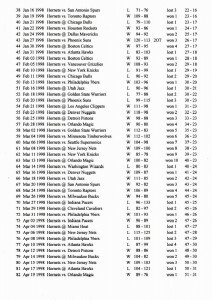 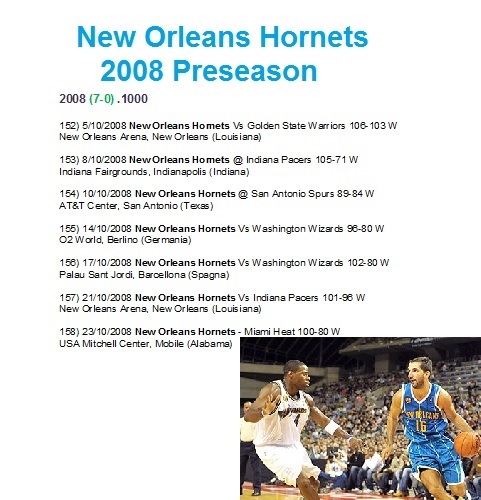 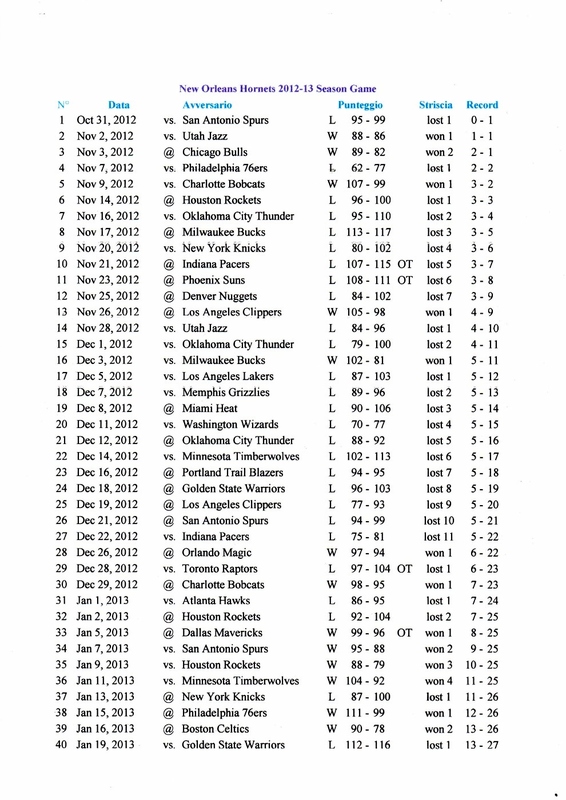 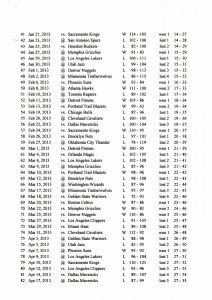 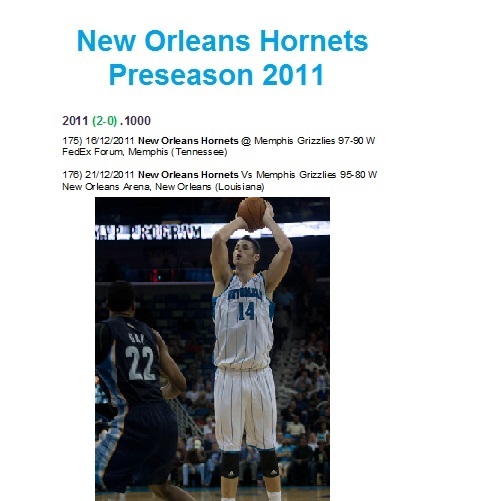 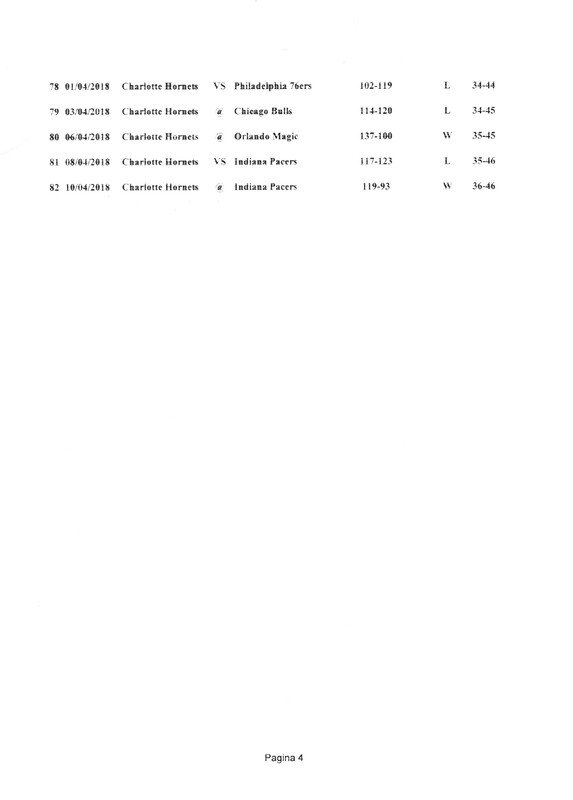 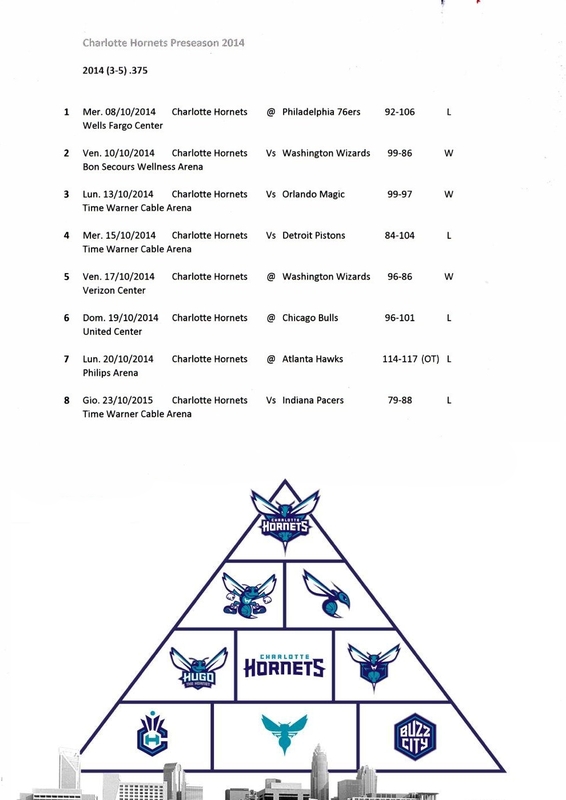 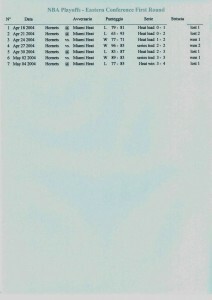 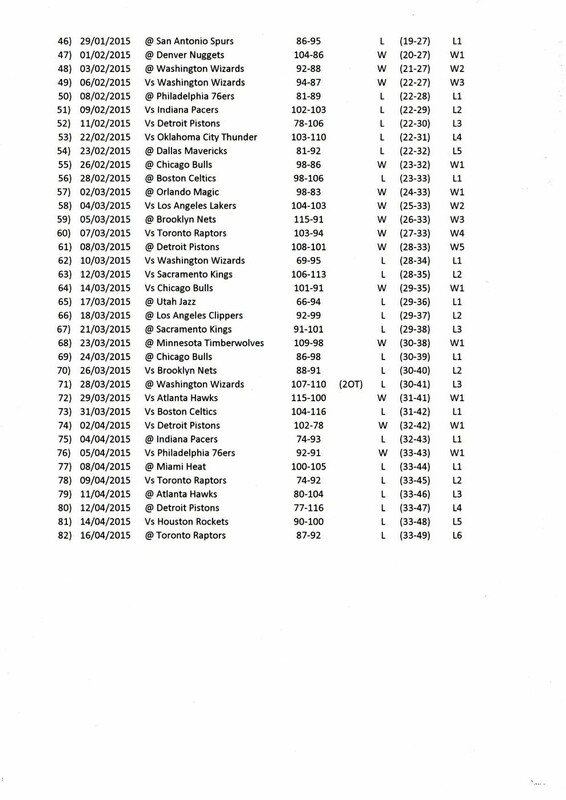 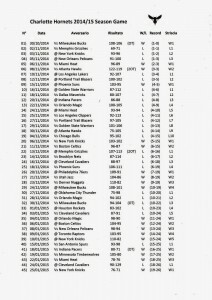 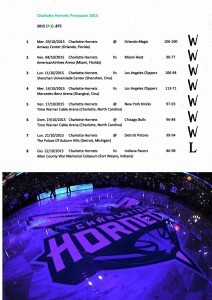 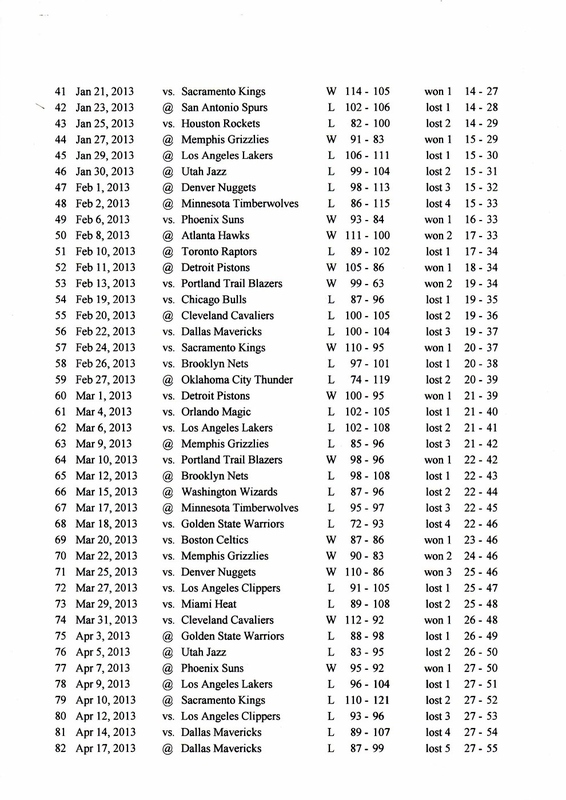 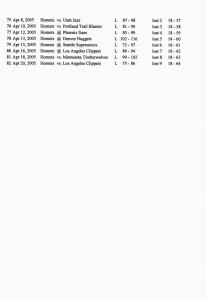 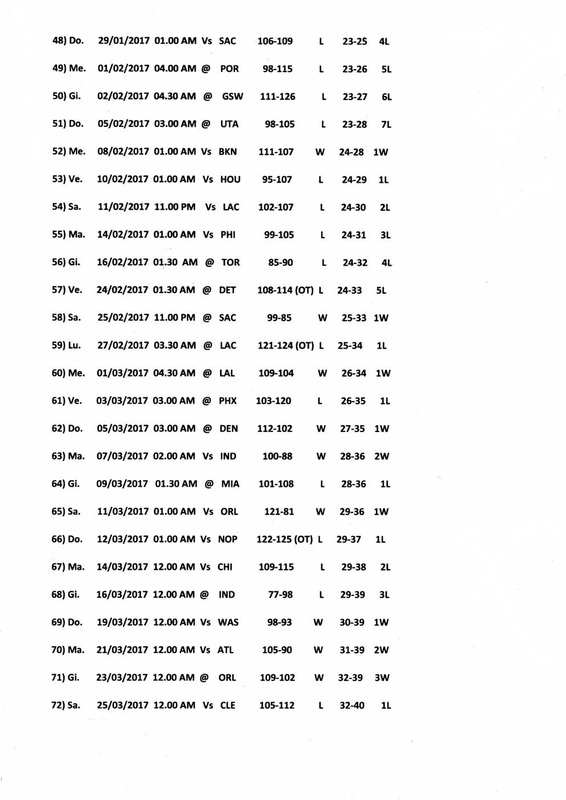 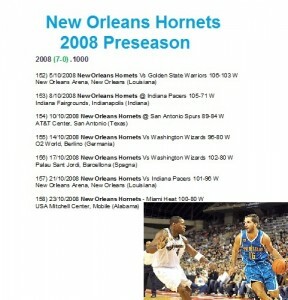 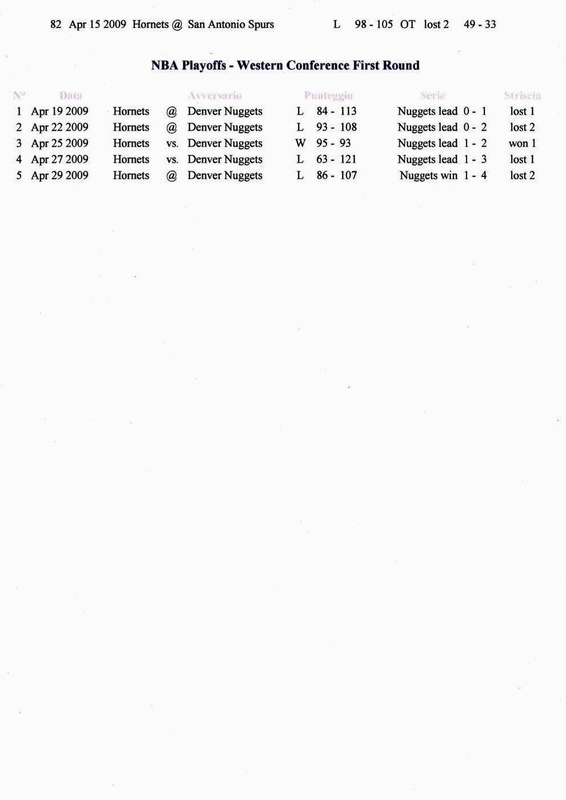 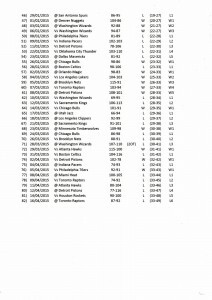 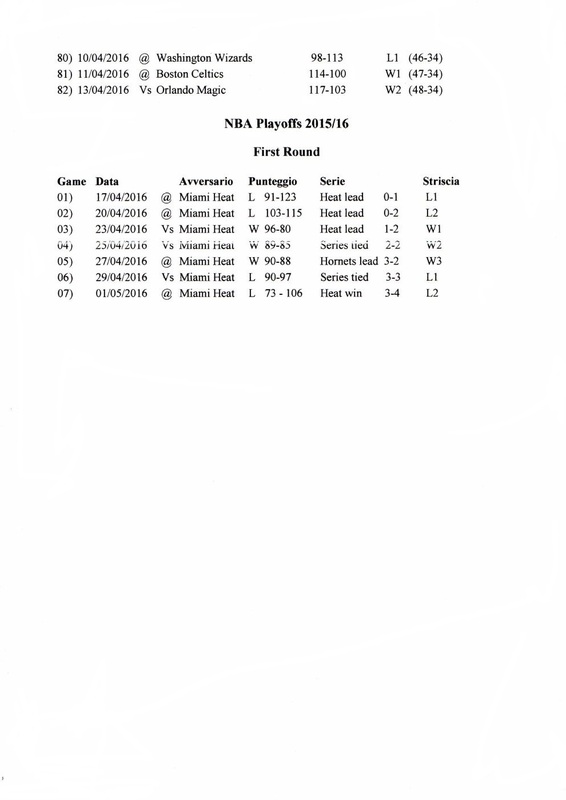 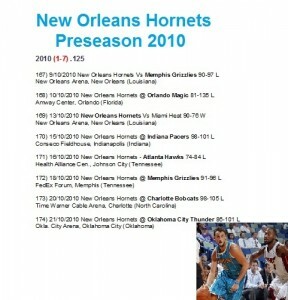 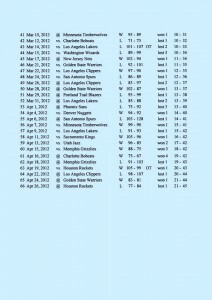 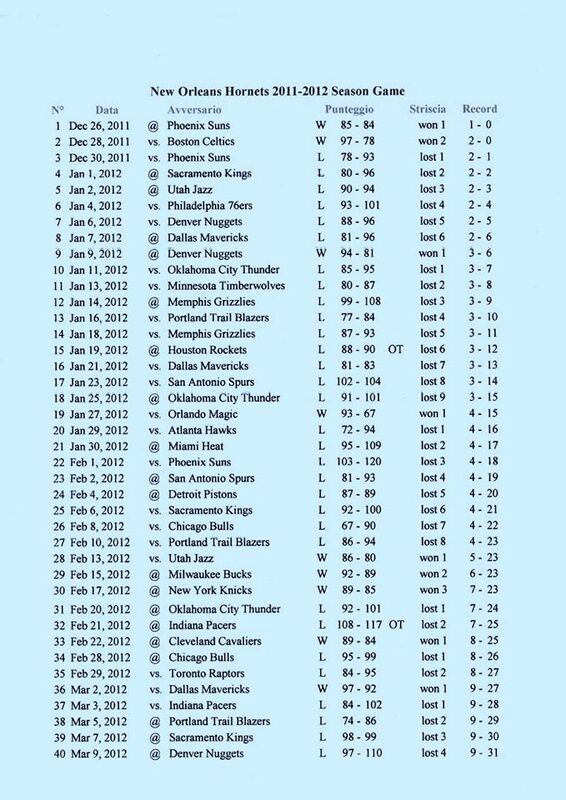 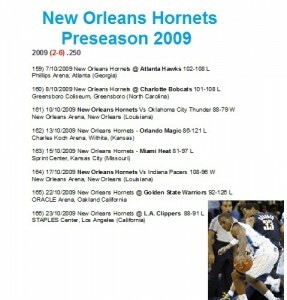 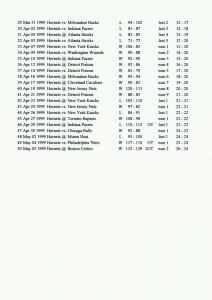 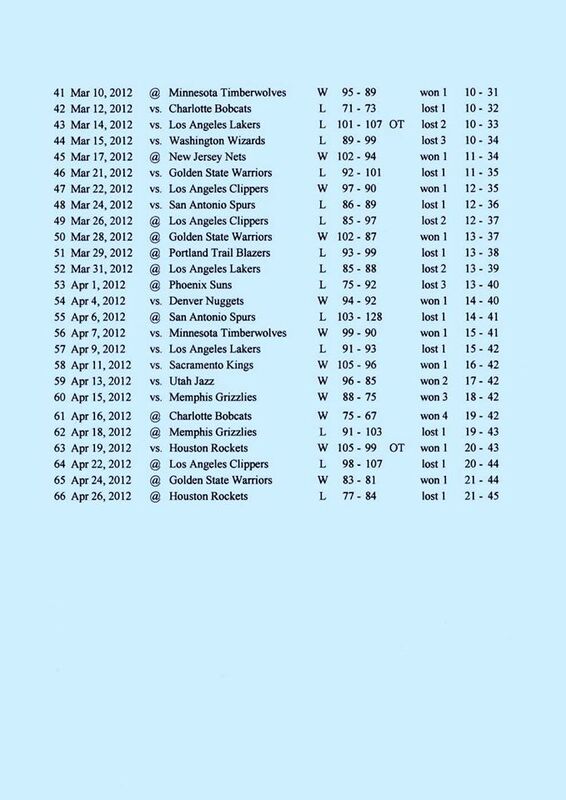 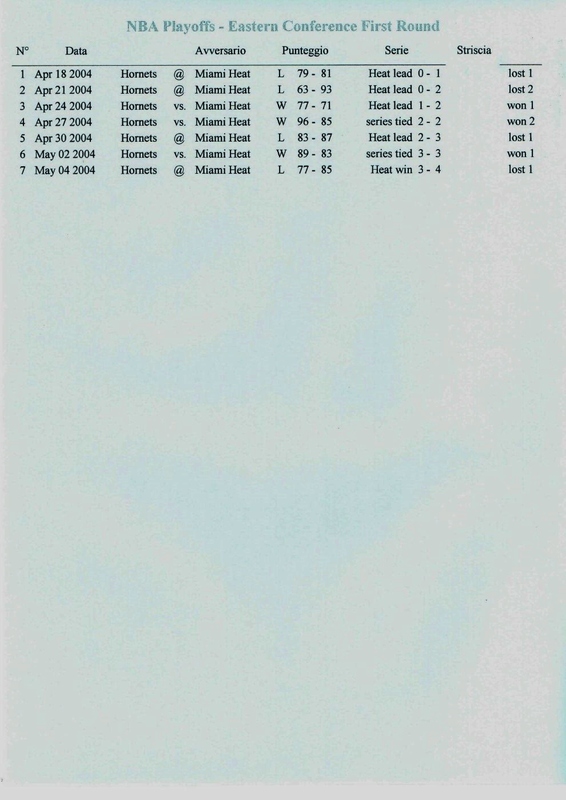 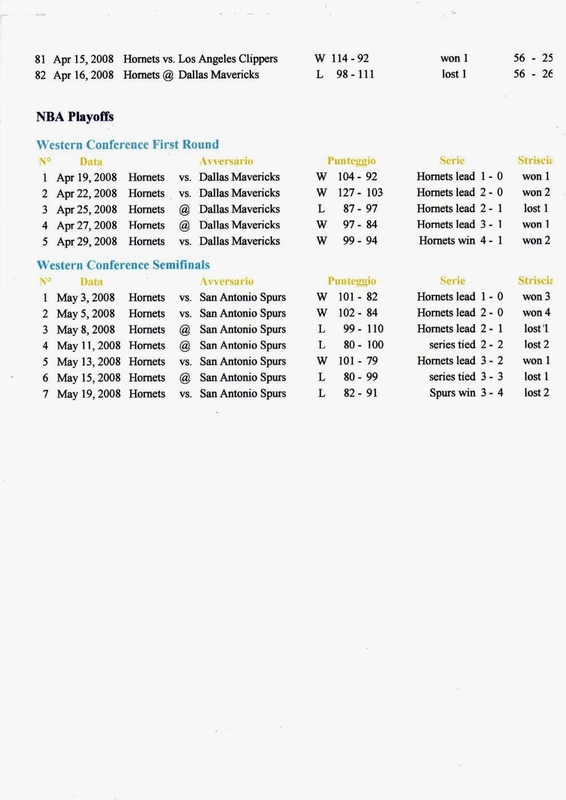 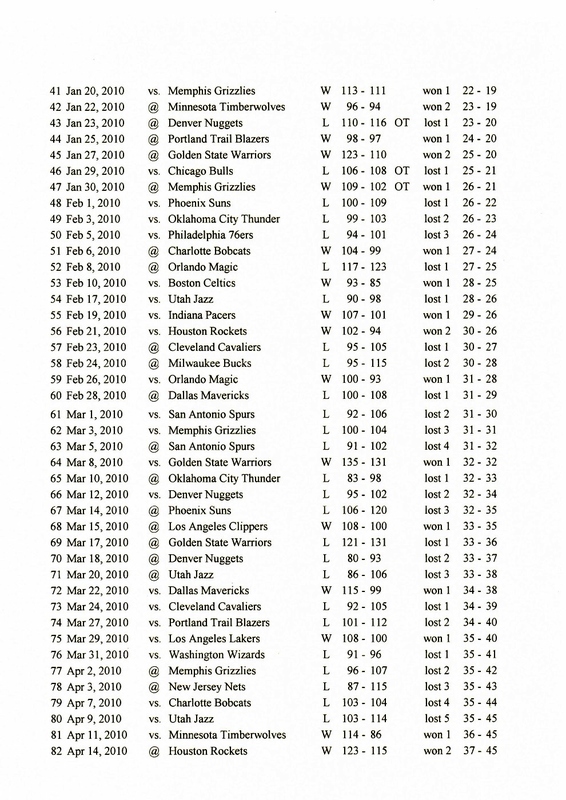 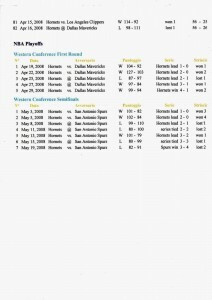 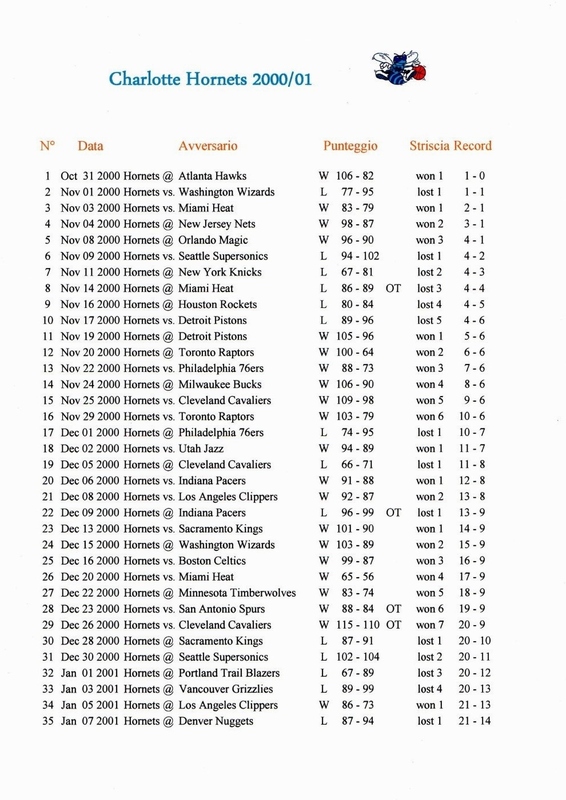 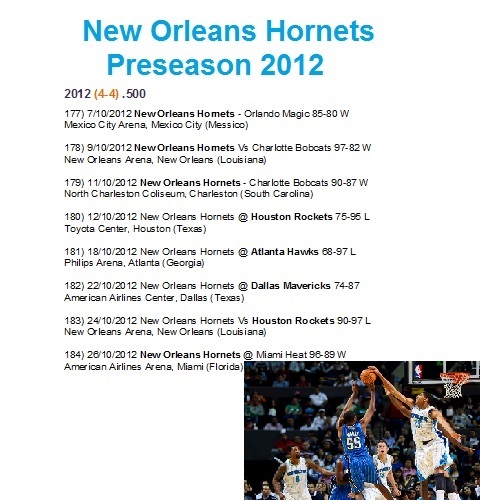 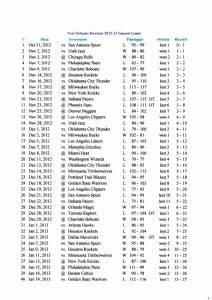 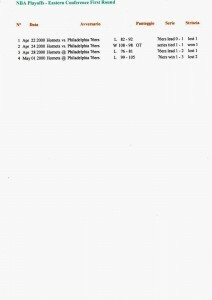 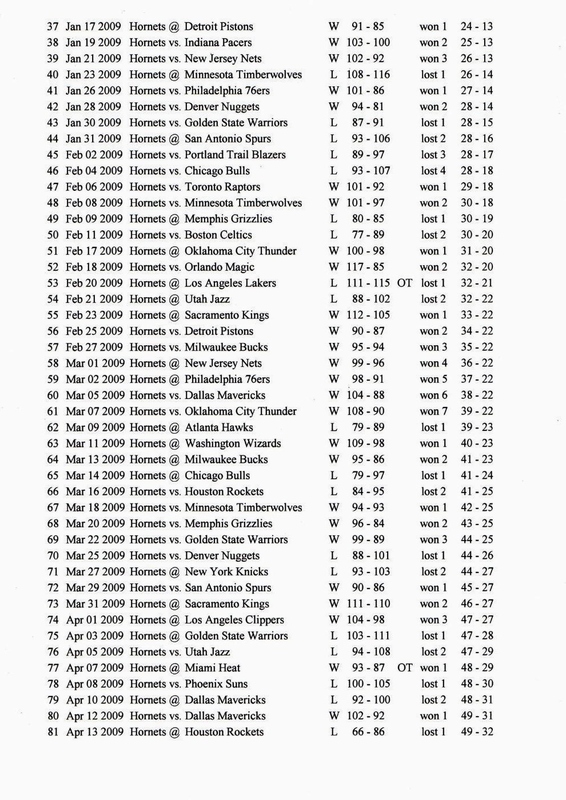 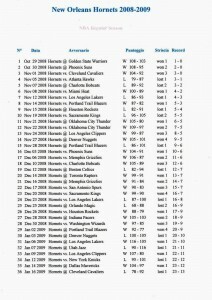 Regular Season & Playoffs 2008/09 (3). 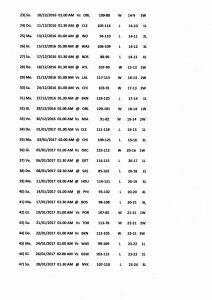 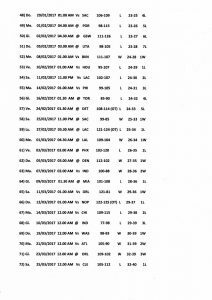 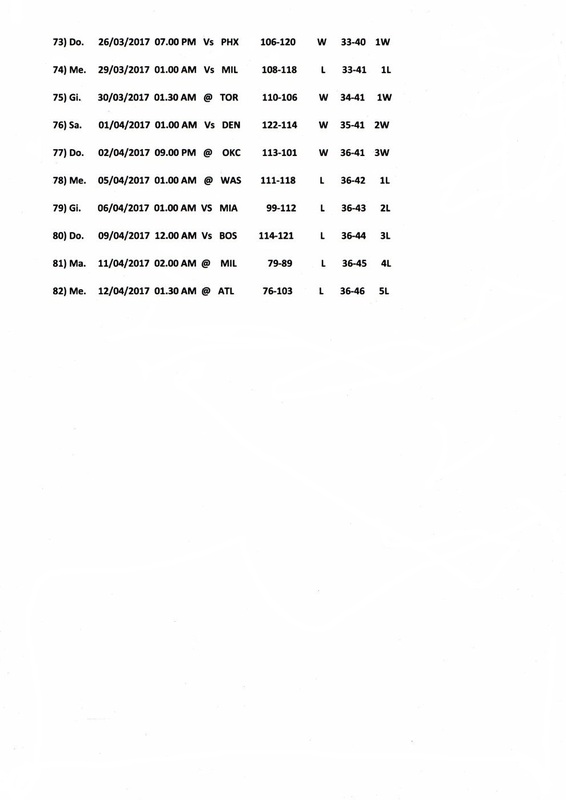 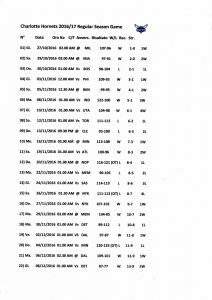 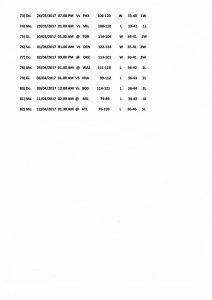 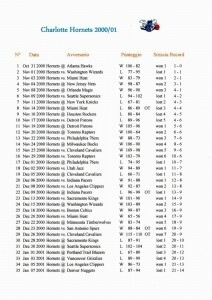 Risultati Regular Season 2011/12 (1). 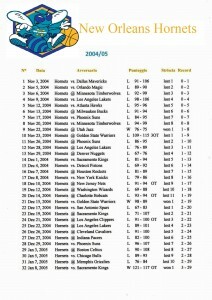 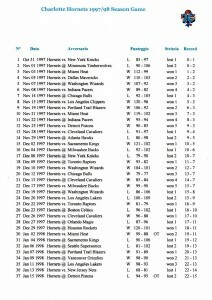 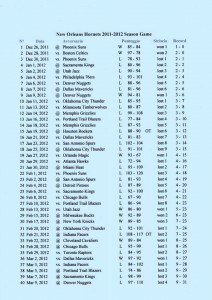 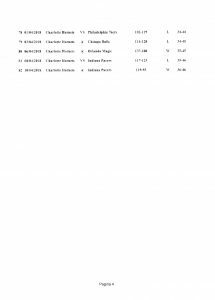 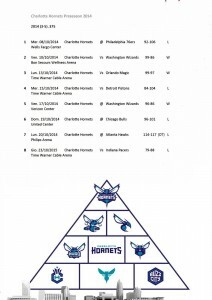 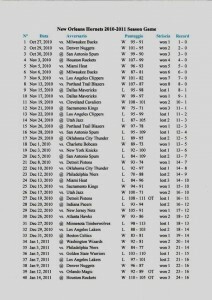 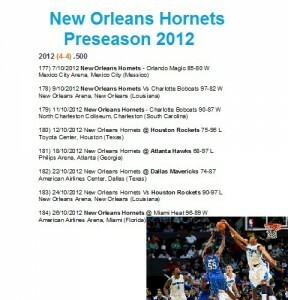 Risultati Regular Season 2011/12 (2). 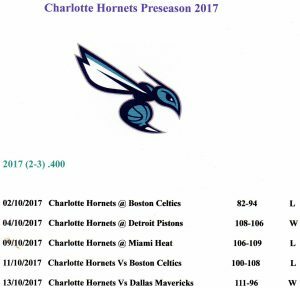 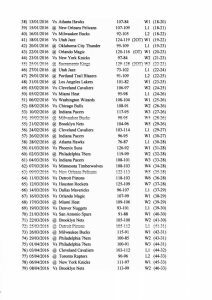 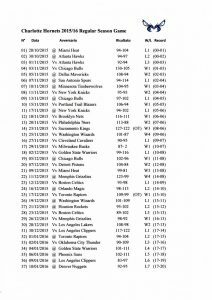 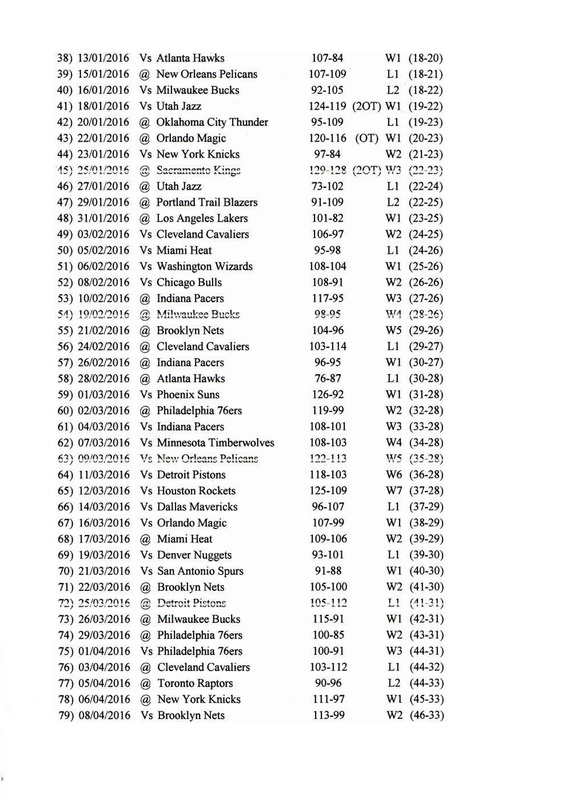 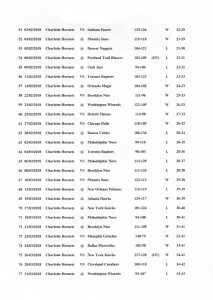 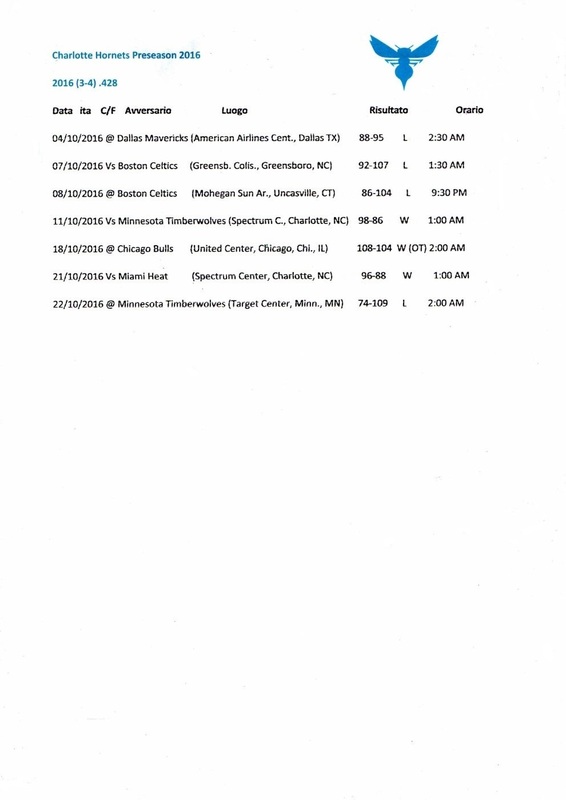 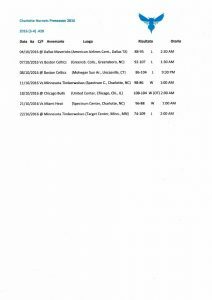 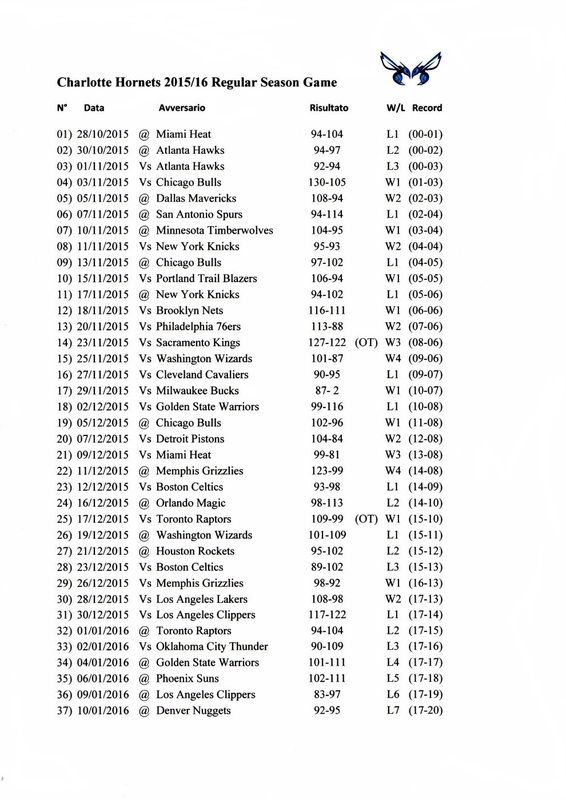 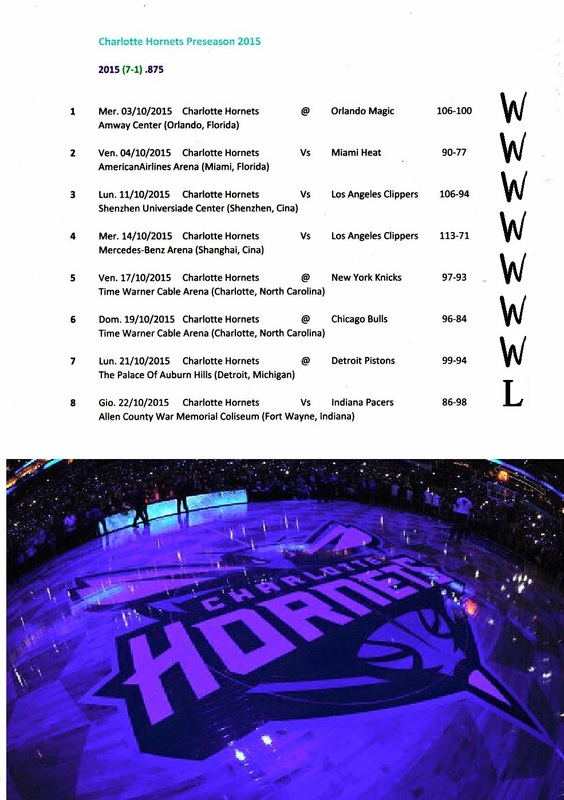 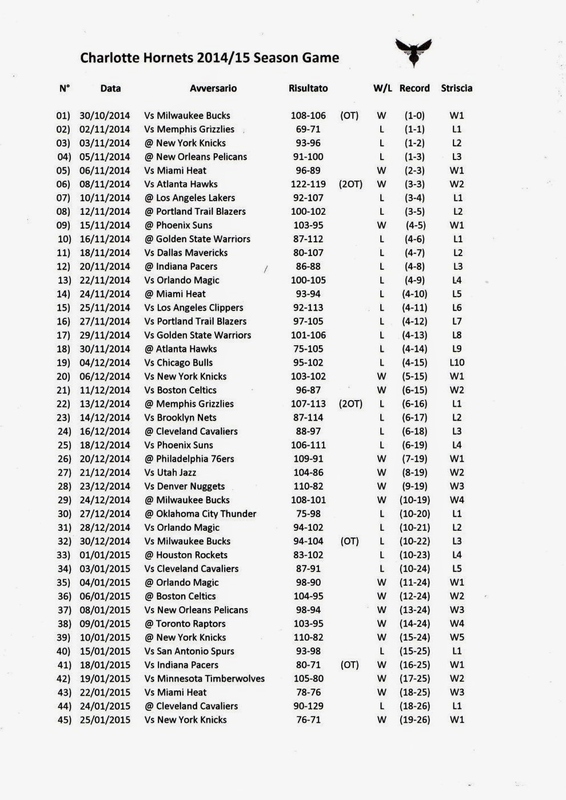 Regular Season e Playoffs 2015-16 (3).